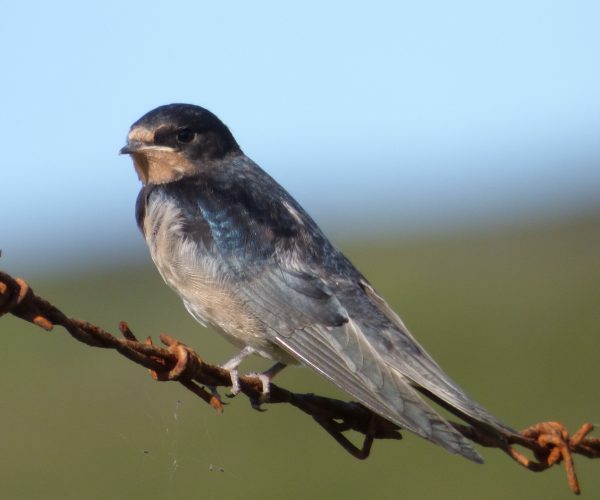 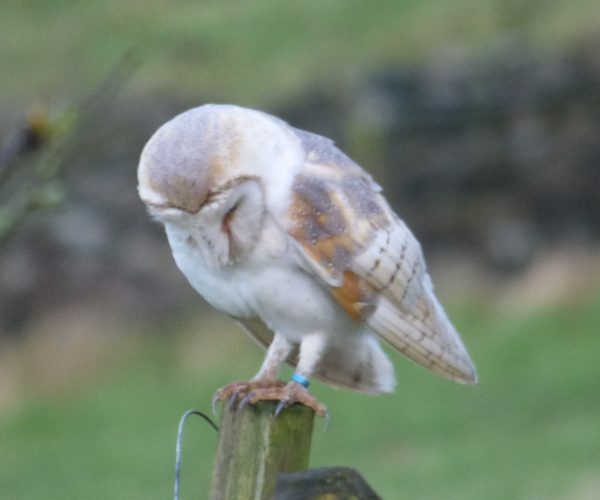 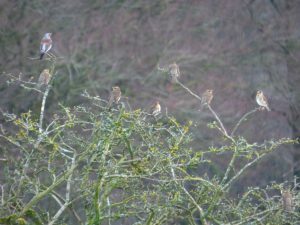 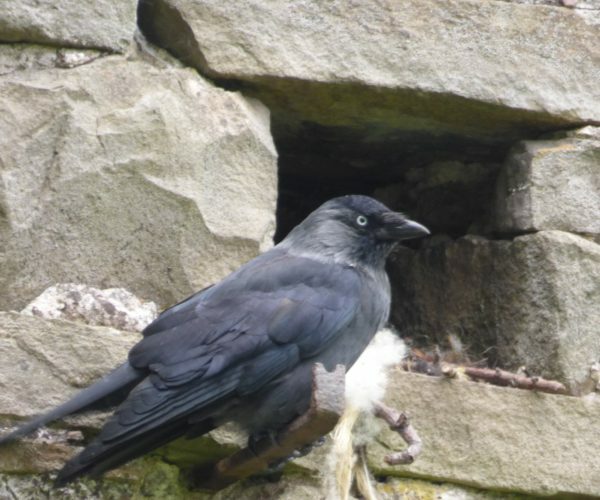 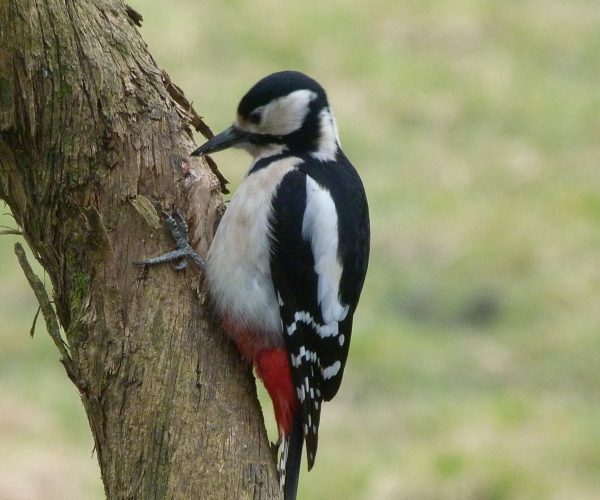 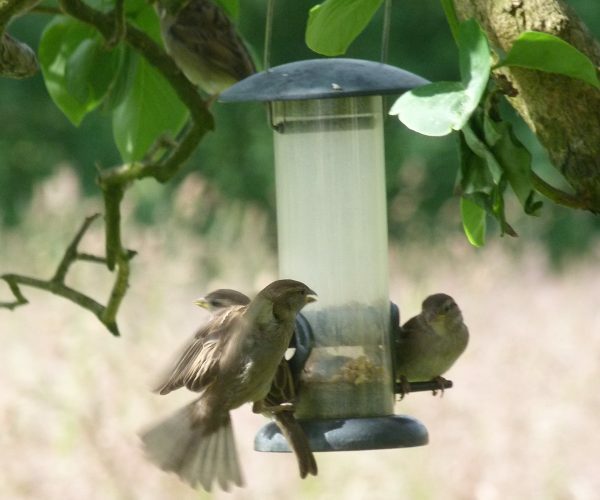 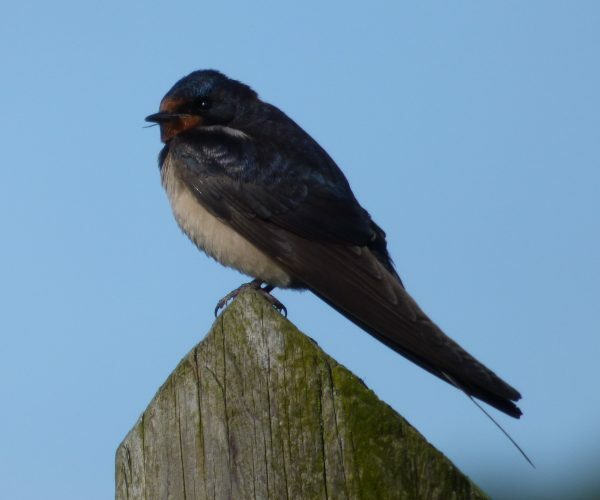 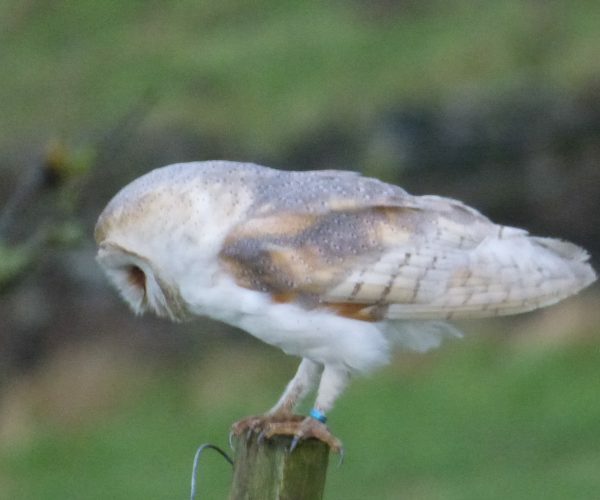 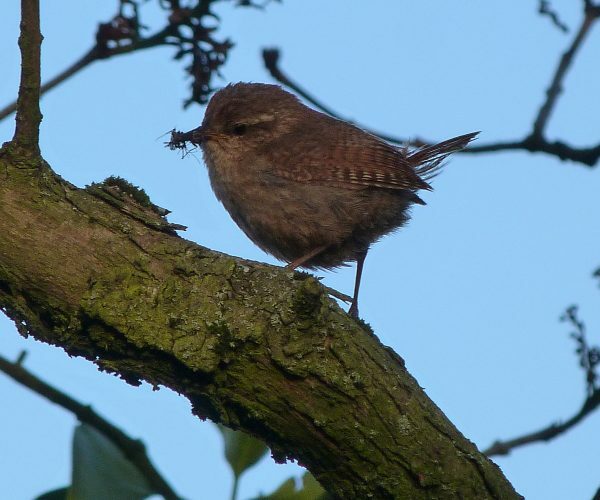 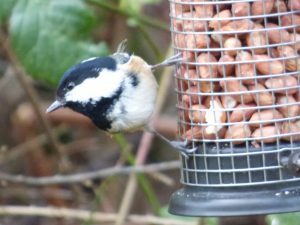 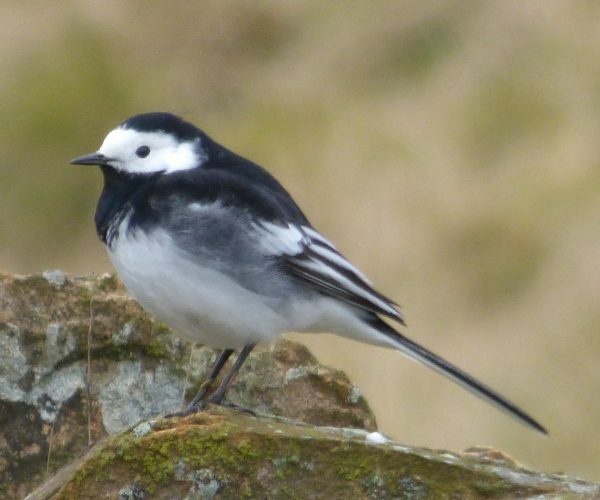 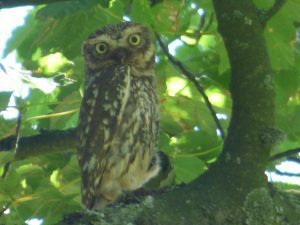 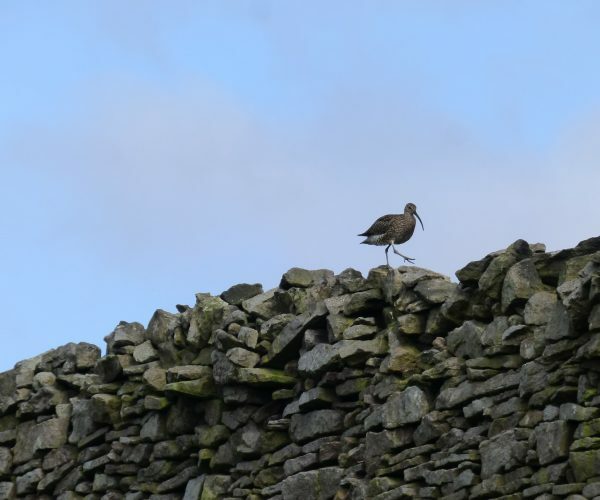 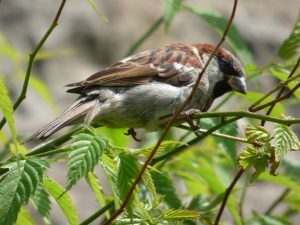 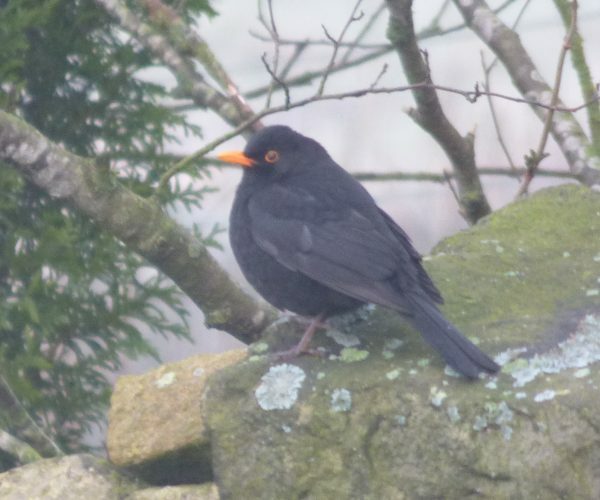 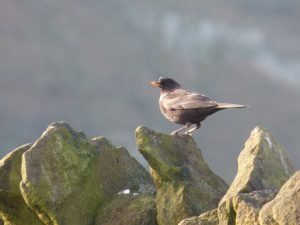 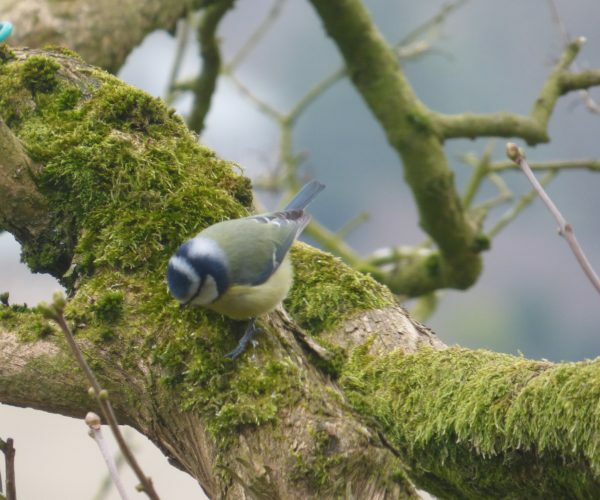 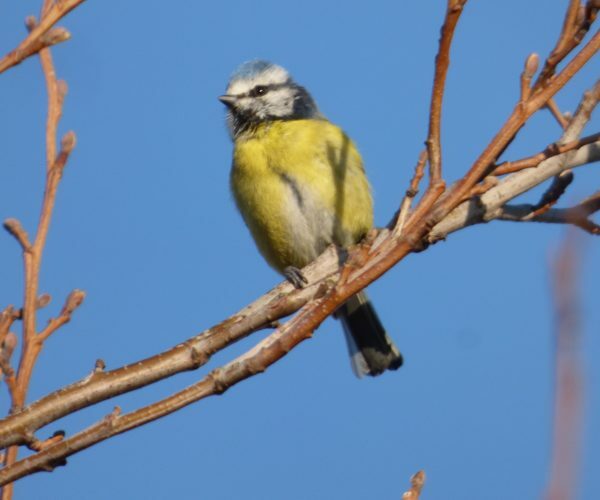 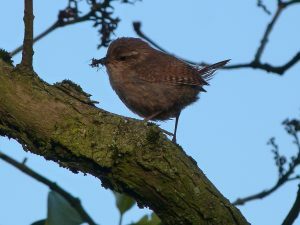 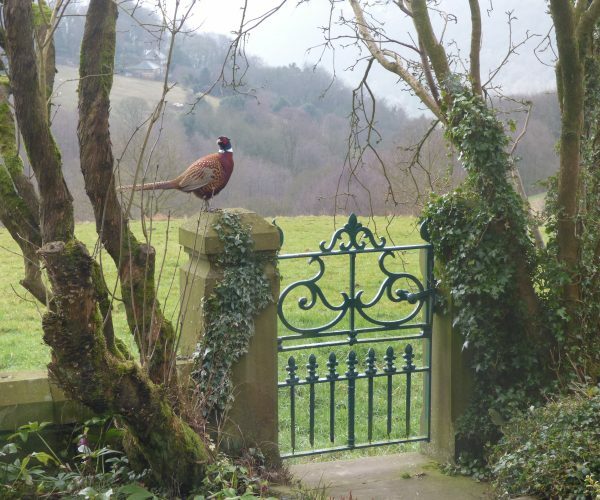 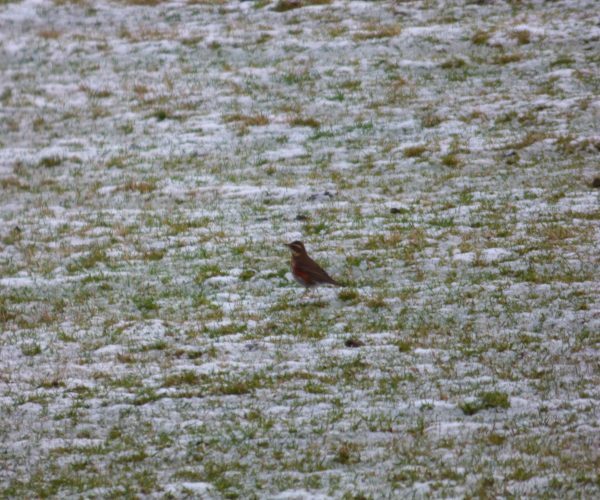 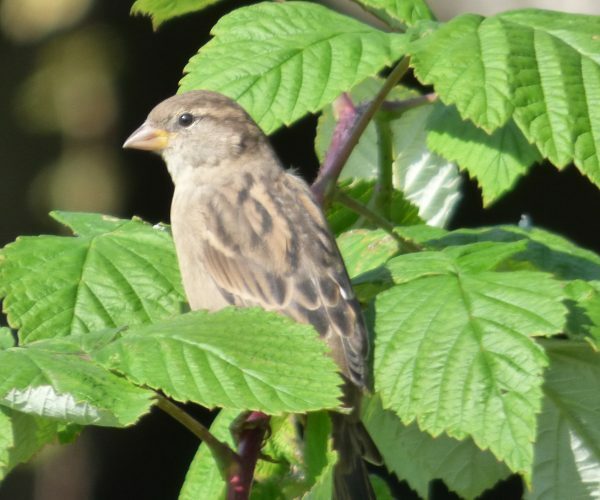 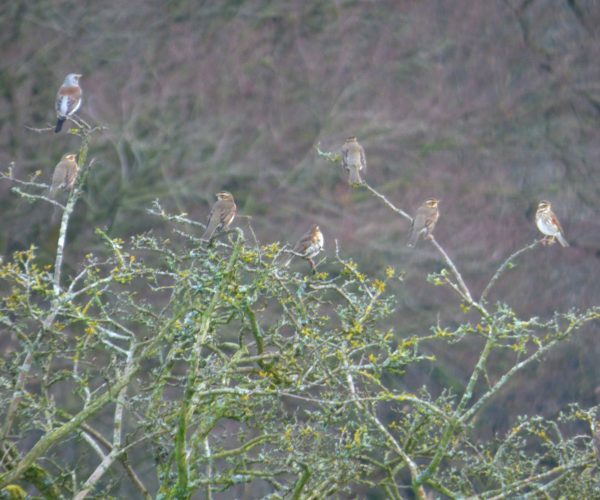 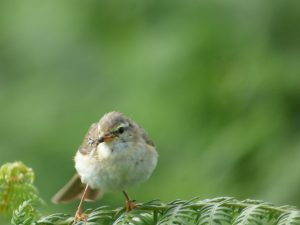 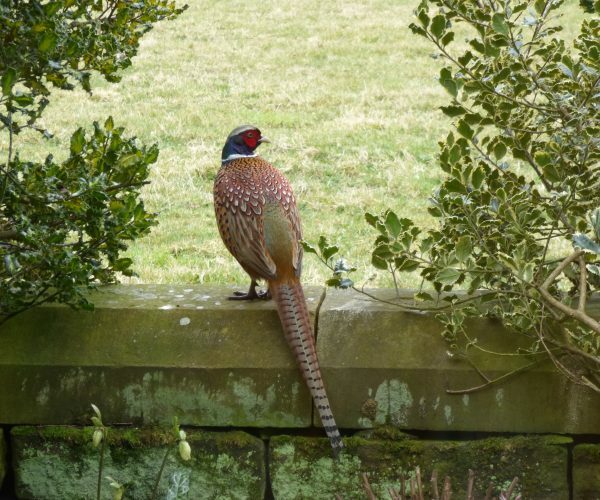 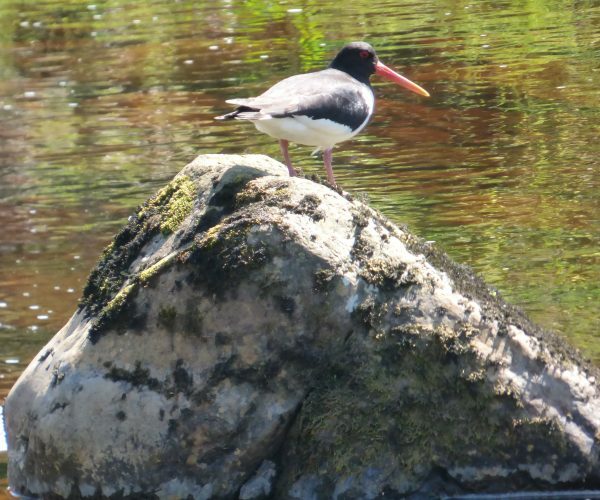 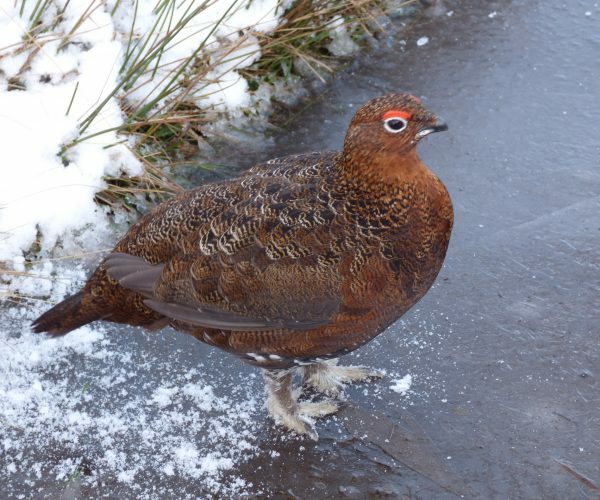 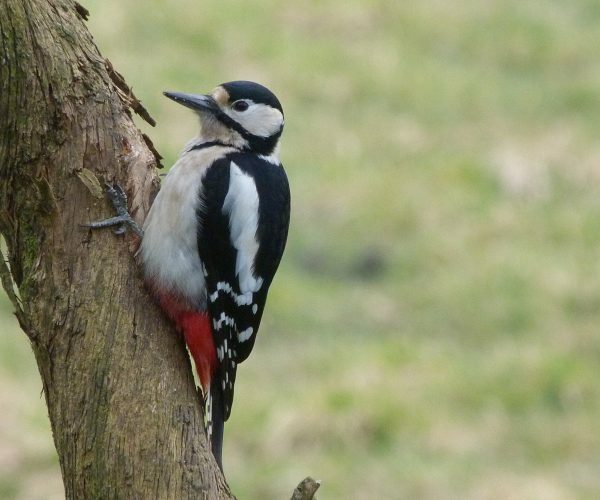 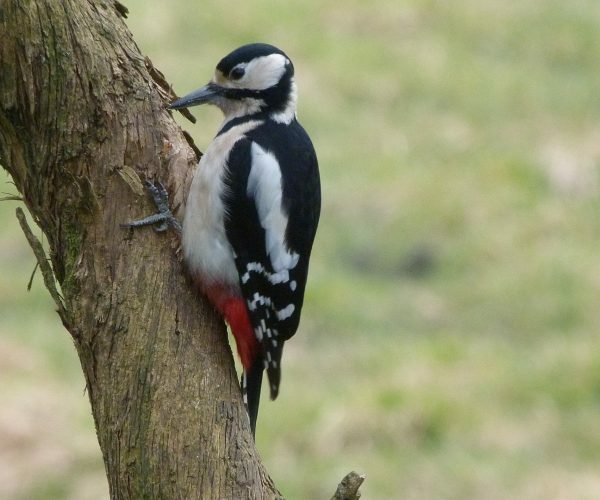 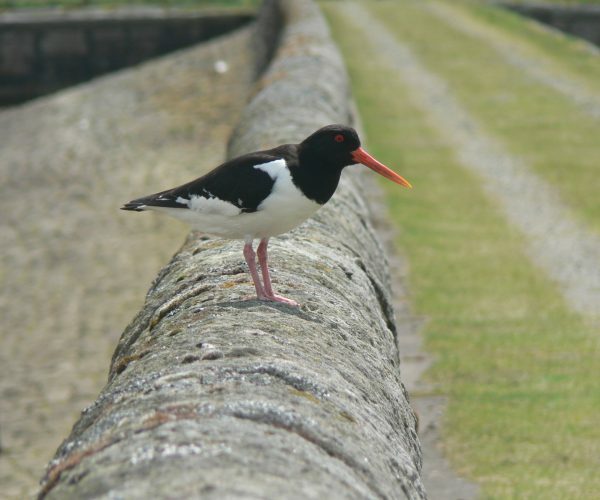 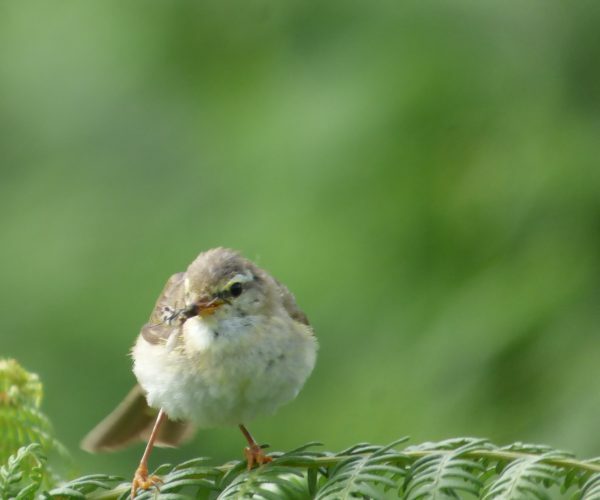 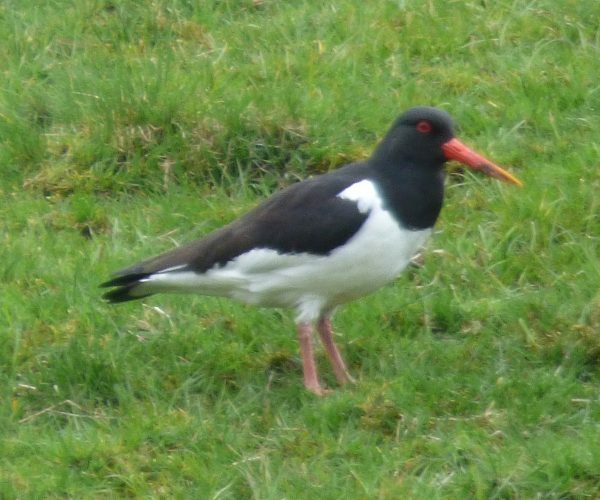 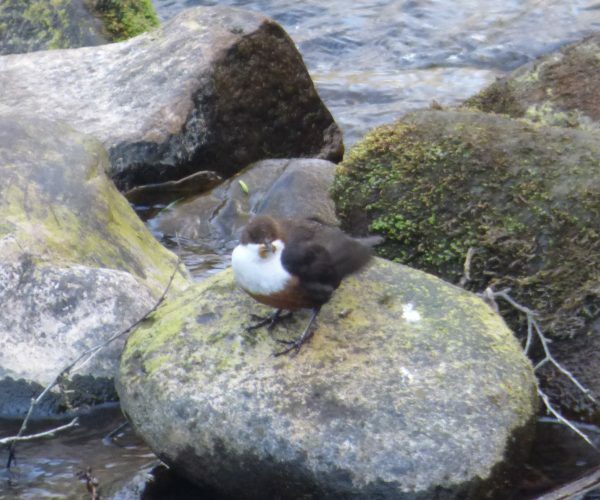 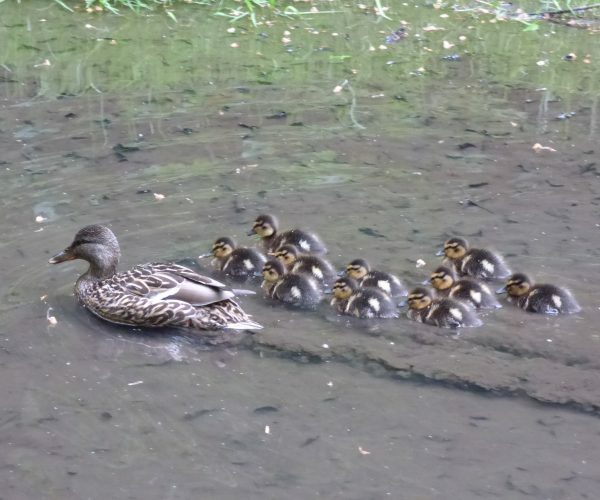 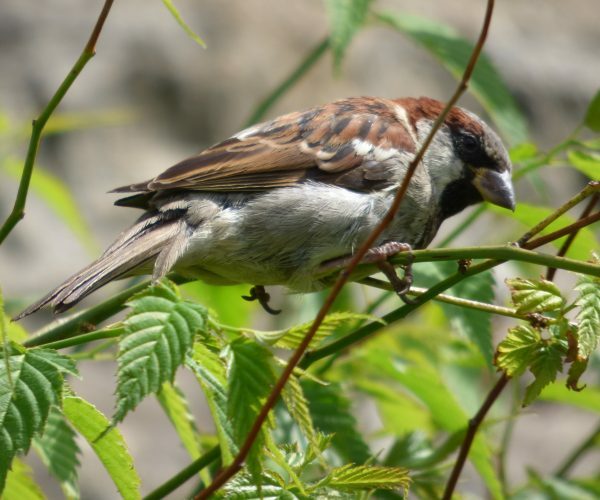 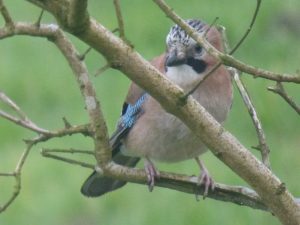 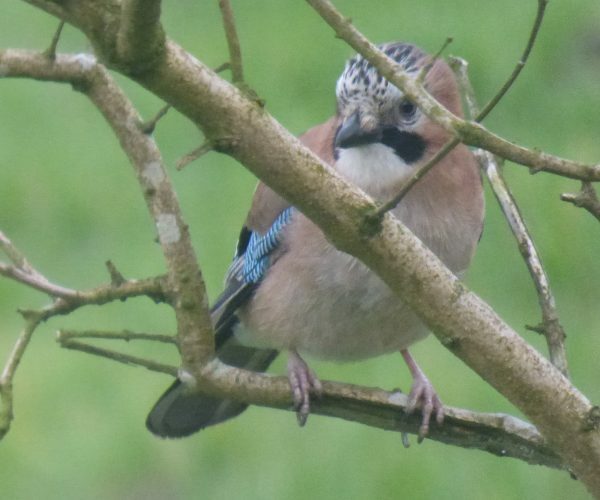 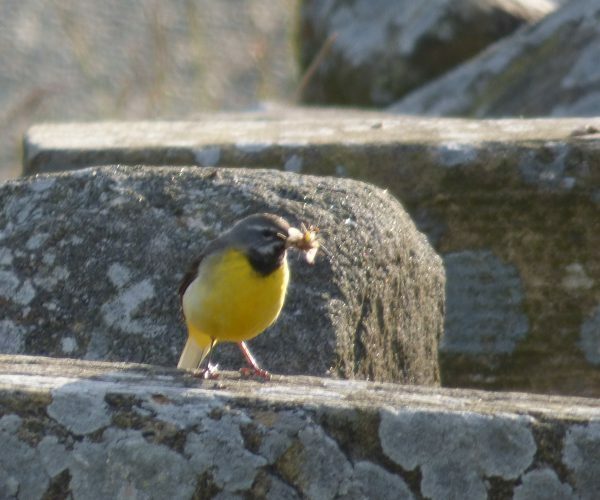 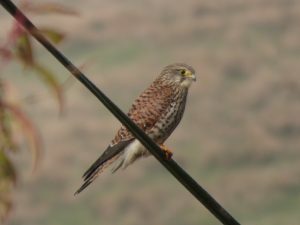 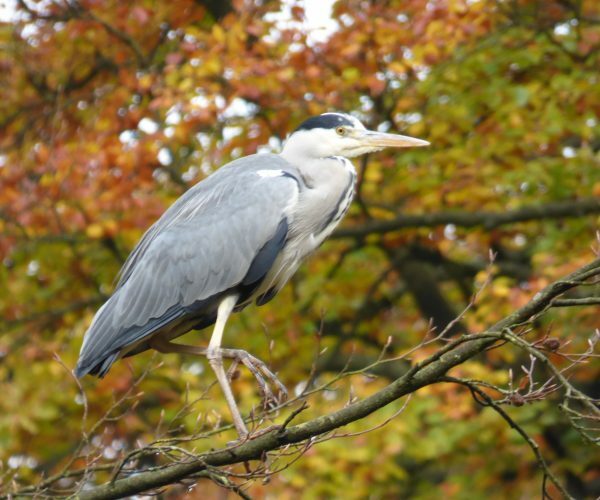 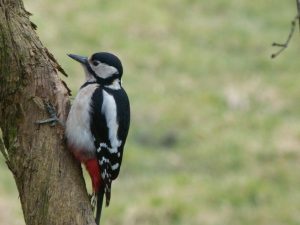 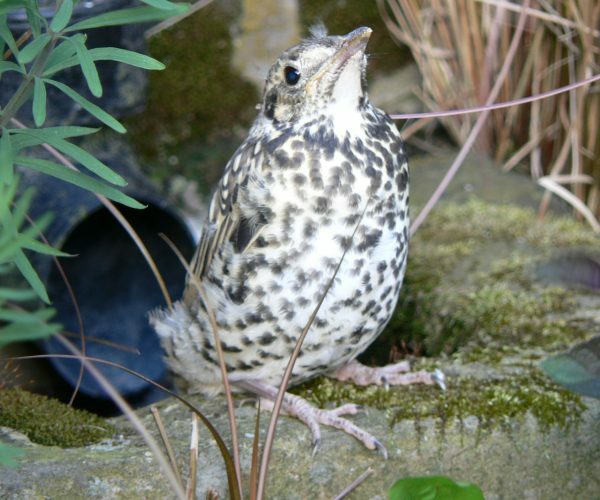 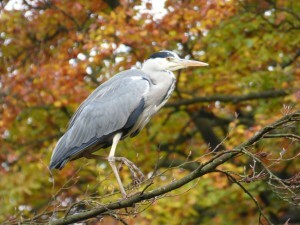 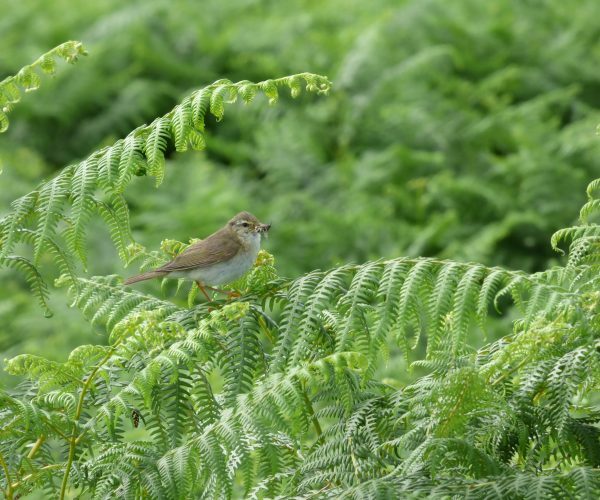 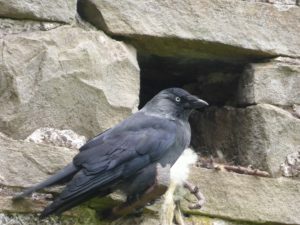 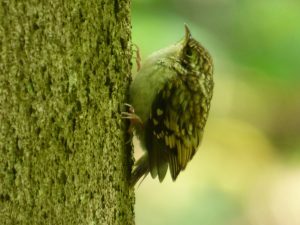 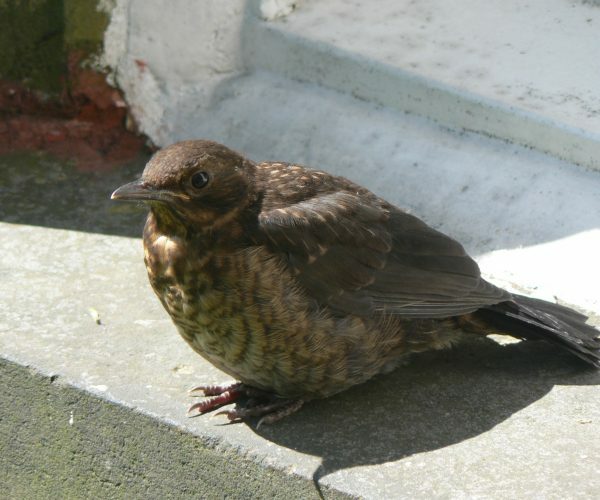 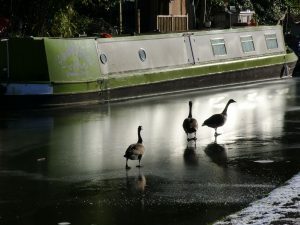 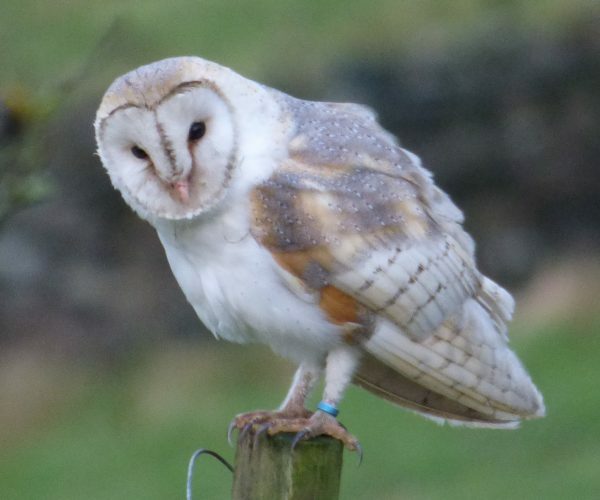 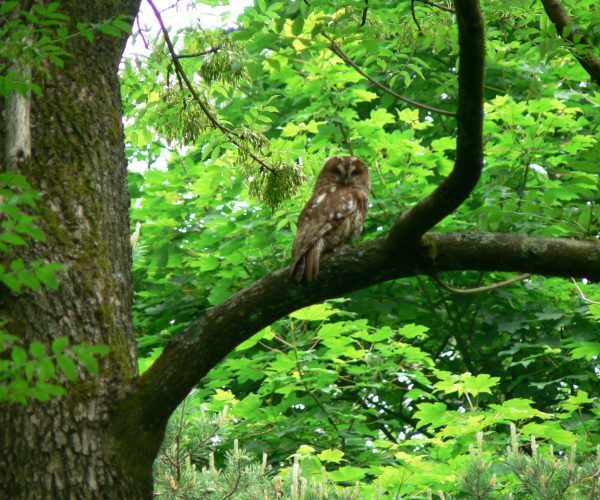 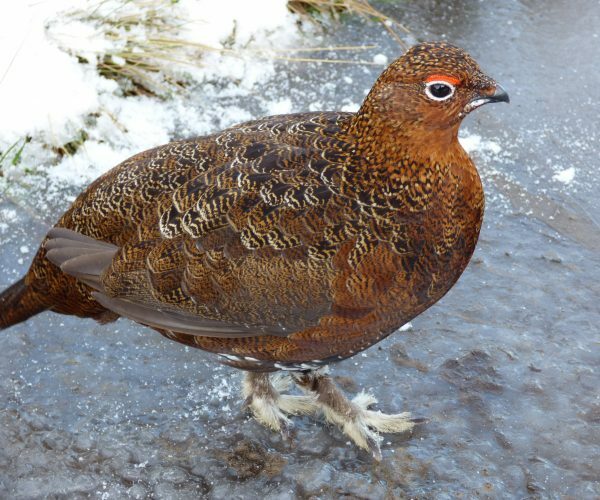 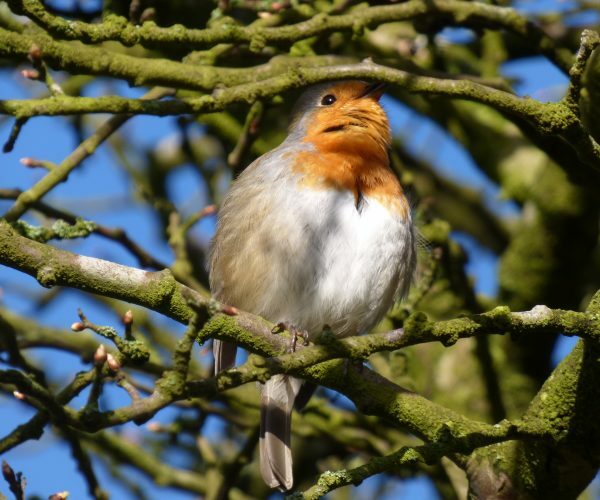 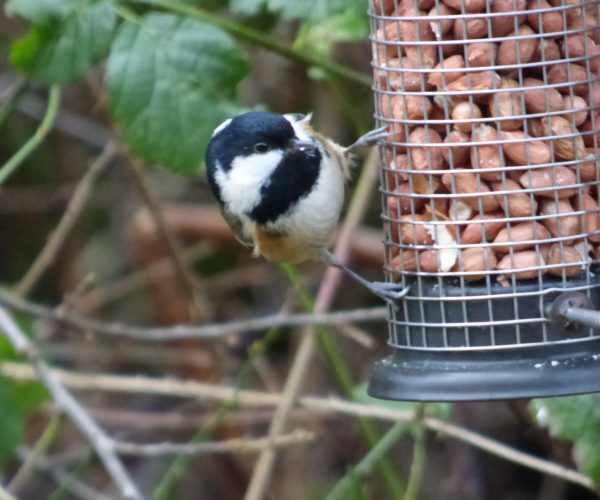 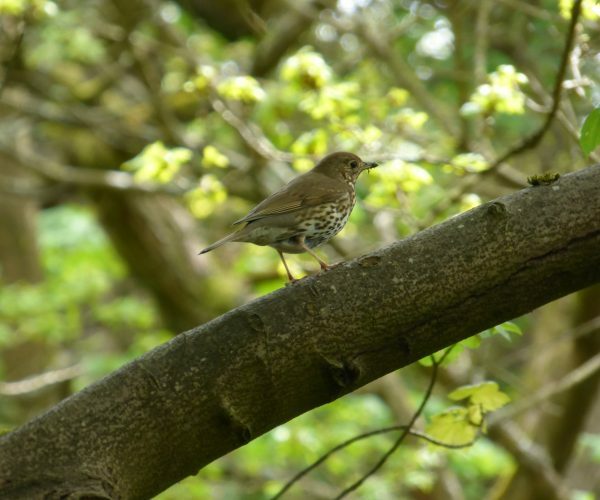 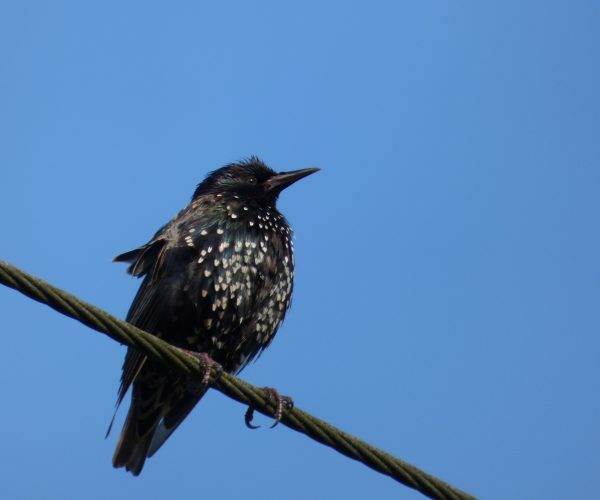 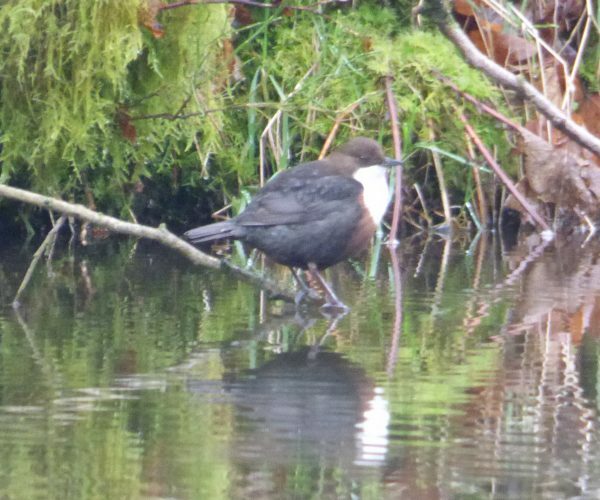 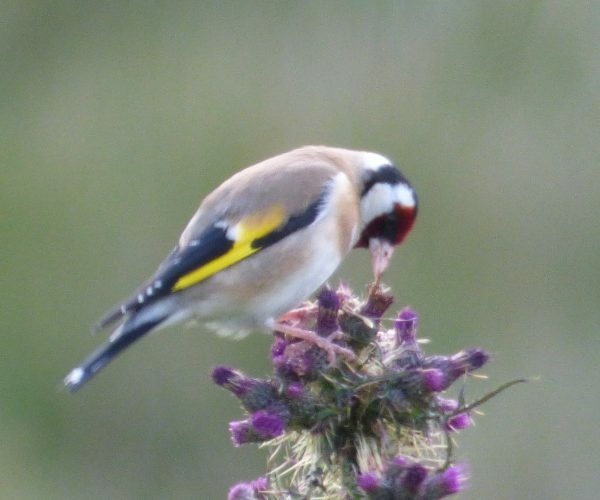 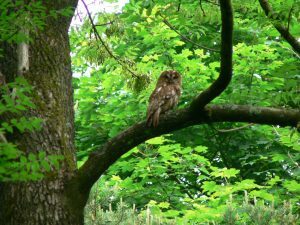 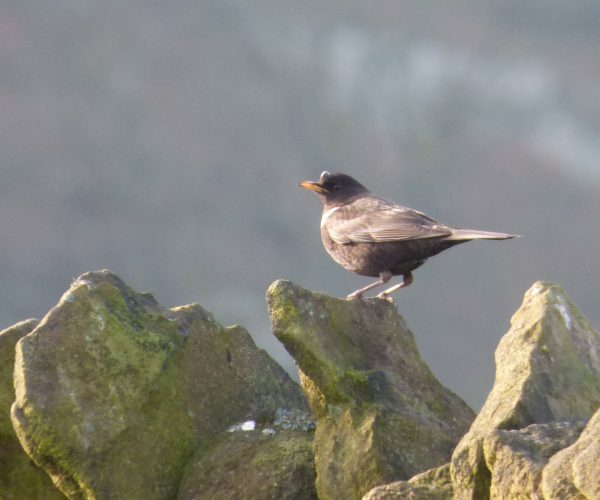 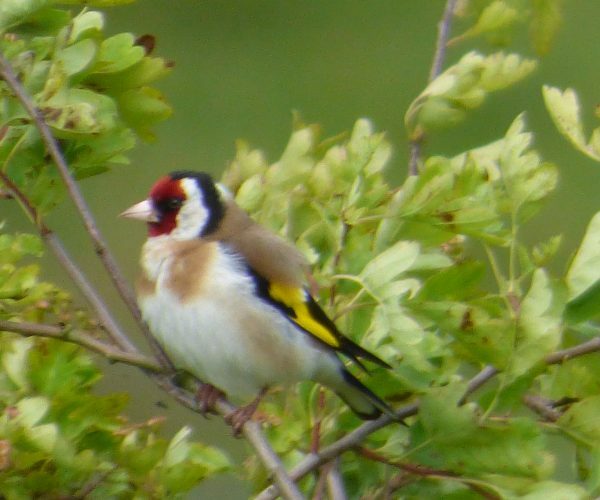 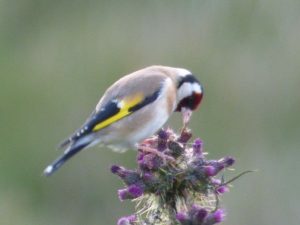 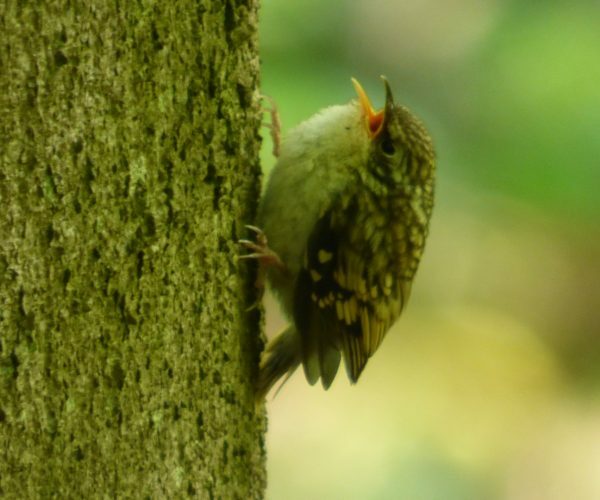 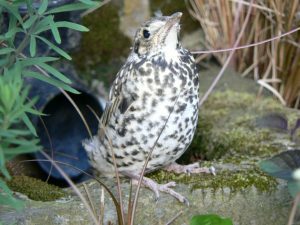 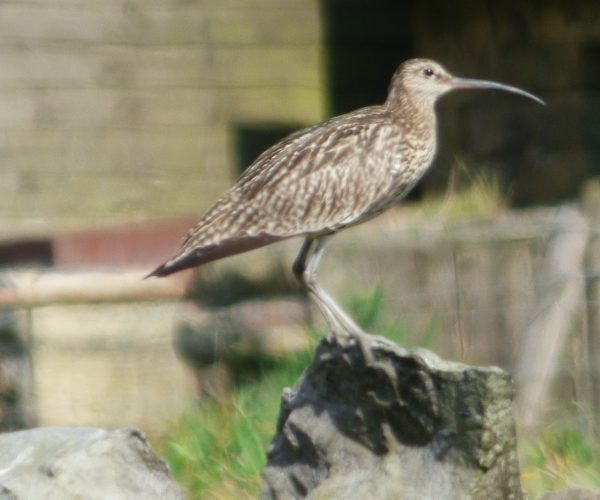 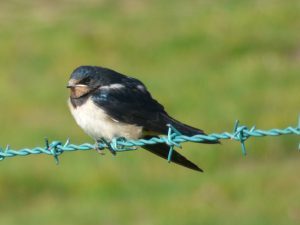 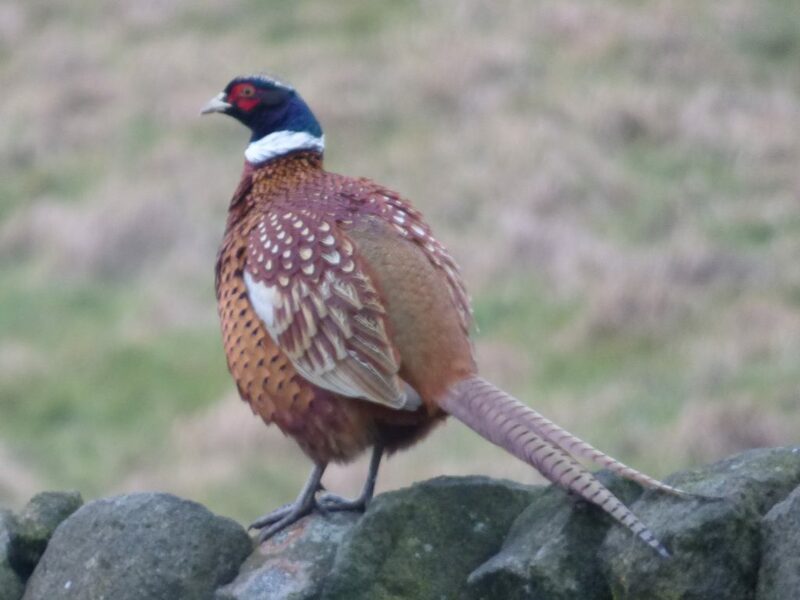 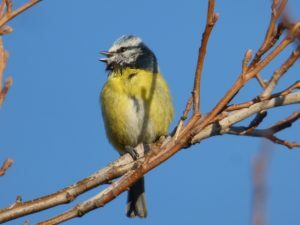 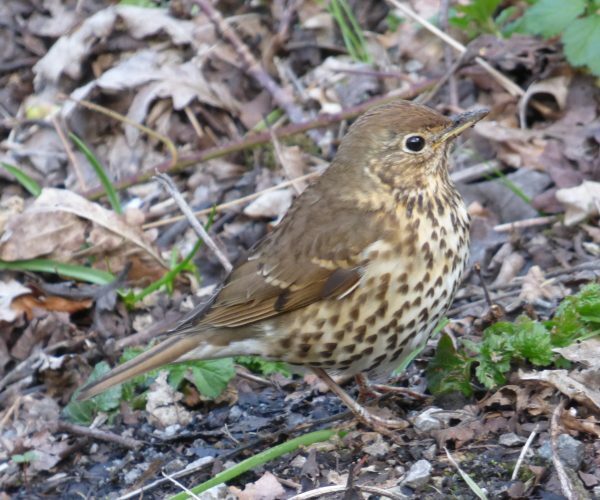 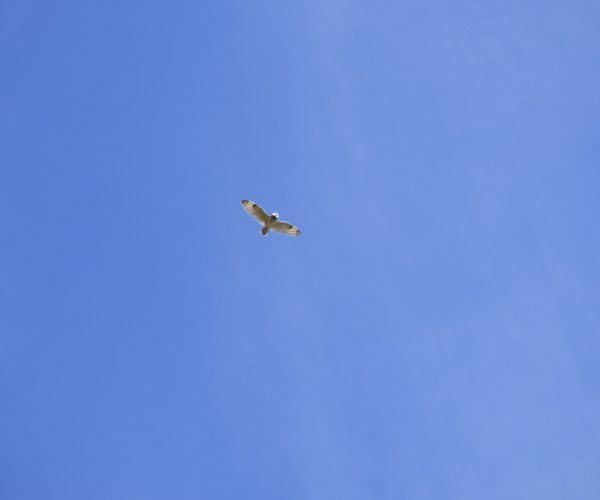 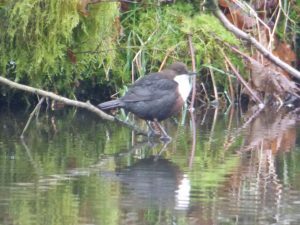 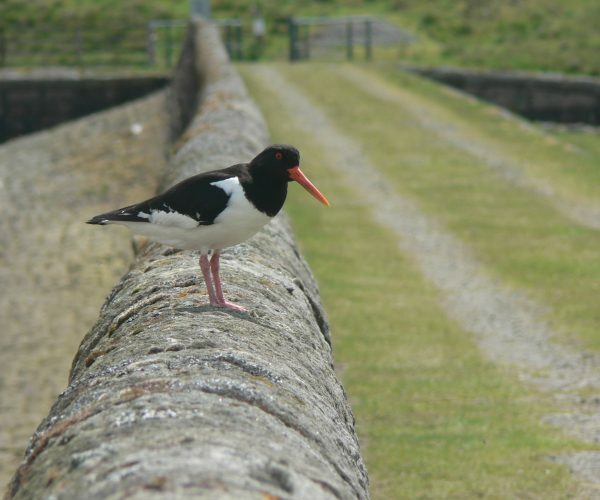 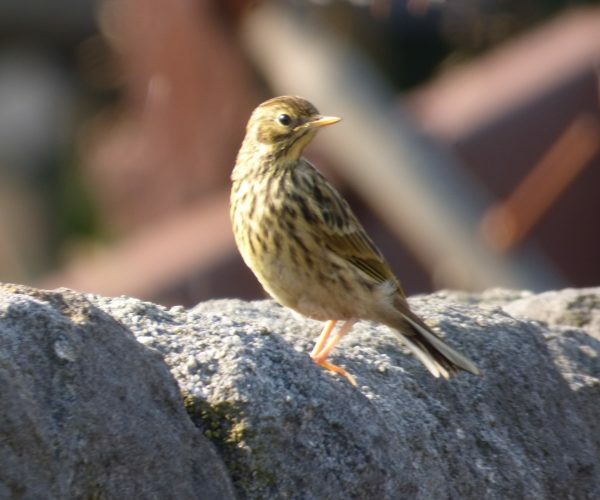 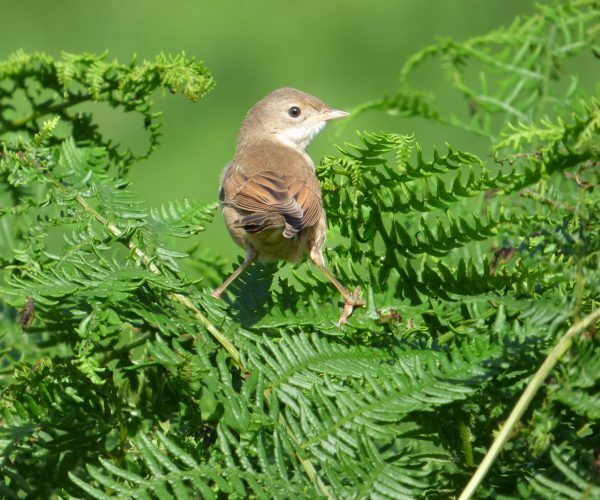 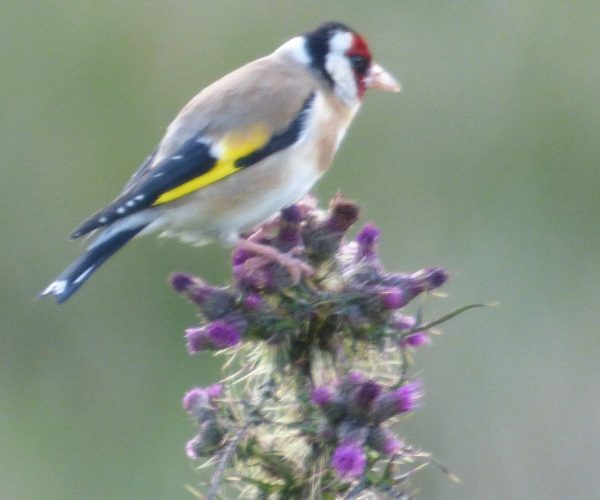 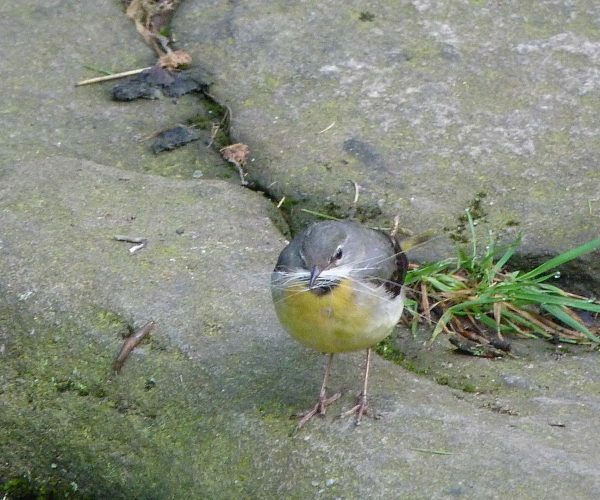 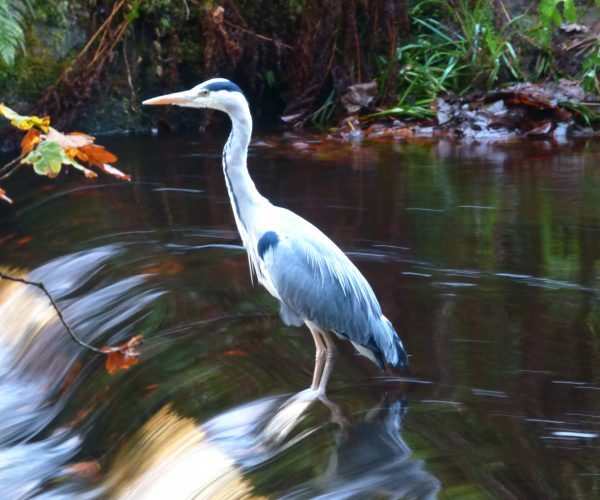 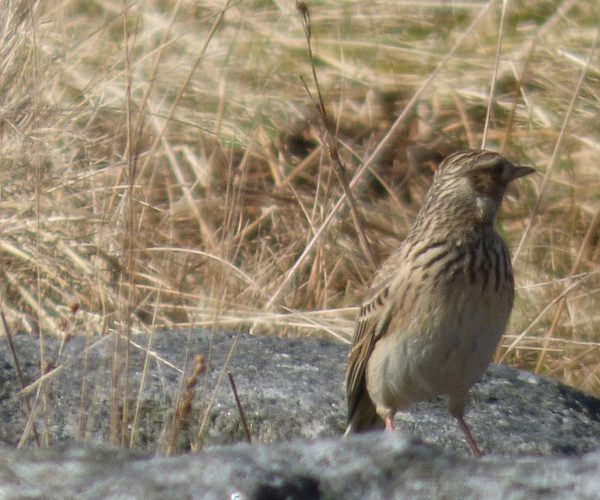 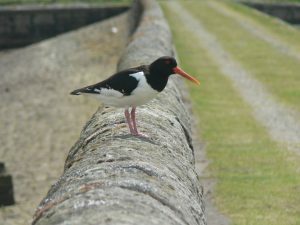 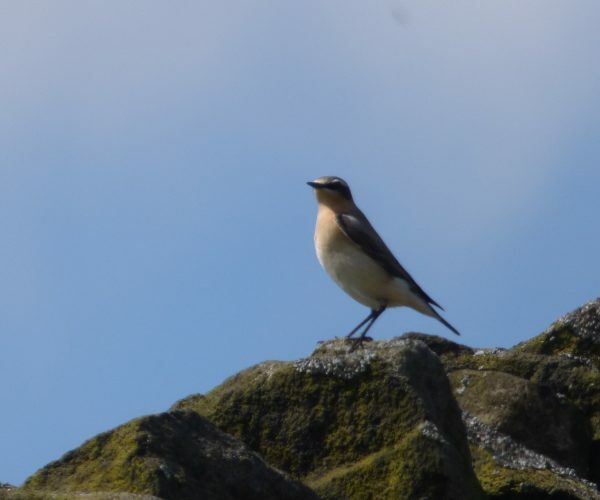 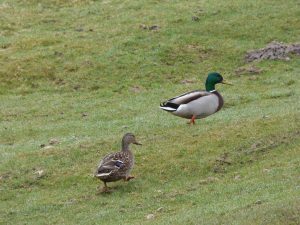 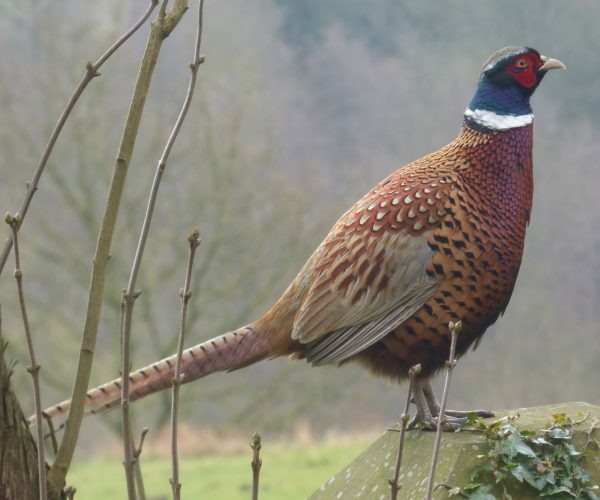 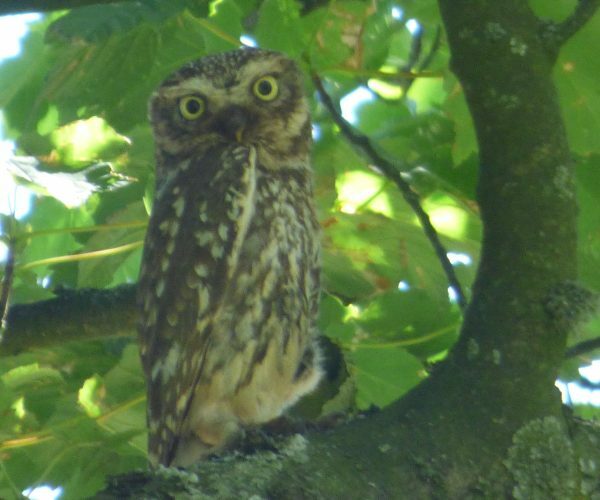 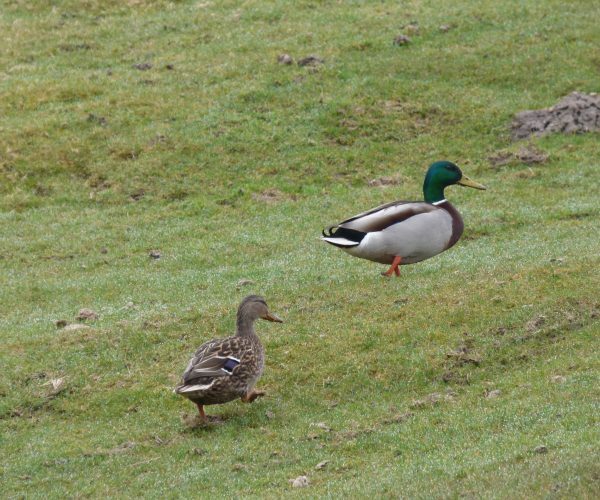 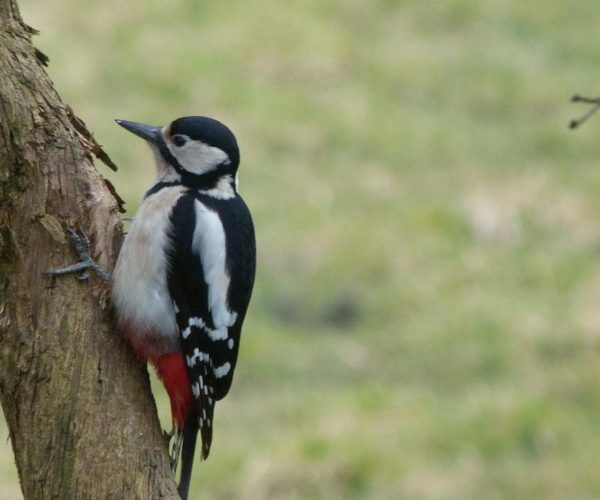 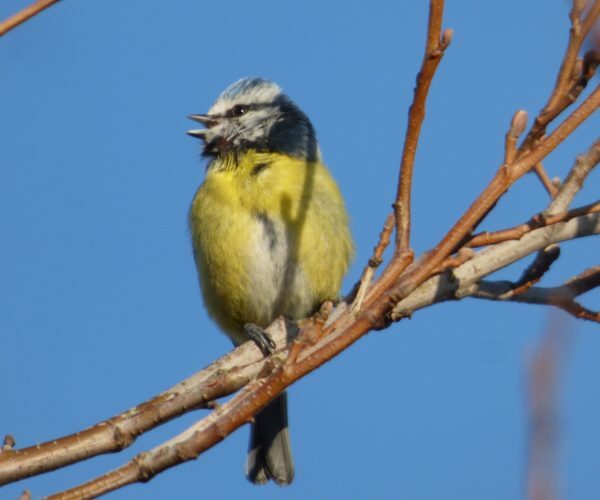 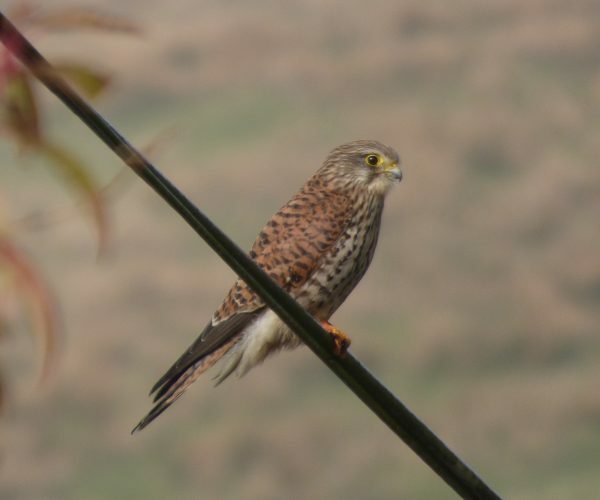 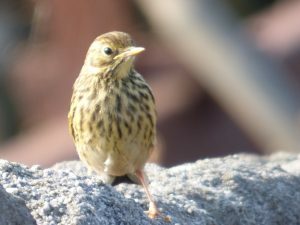 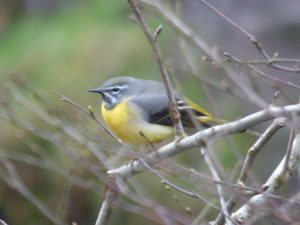 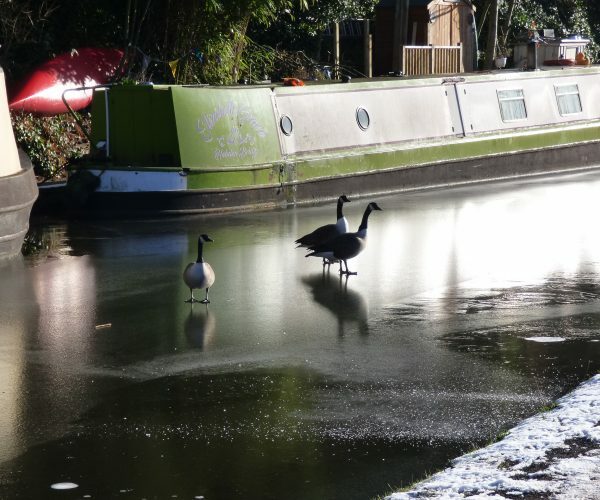 Whether you’re a serious birdwatcher or simply enjoy observing garden birds, there’s a wealth of birdlife in the hills and dales around Hebden Bridge. 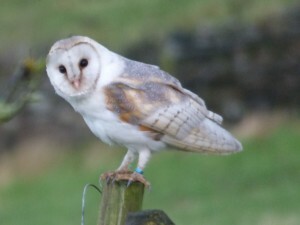 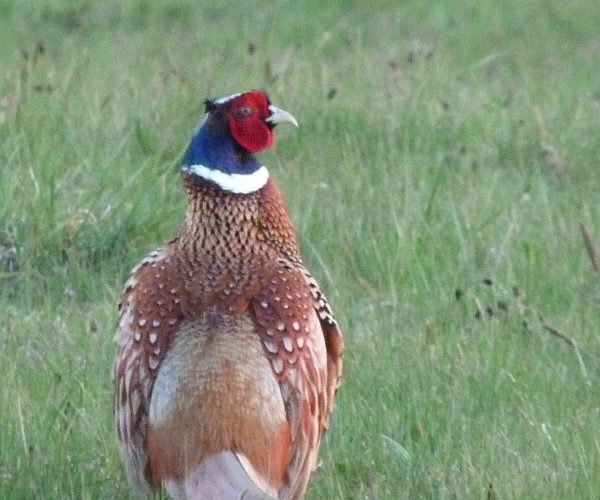 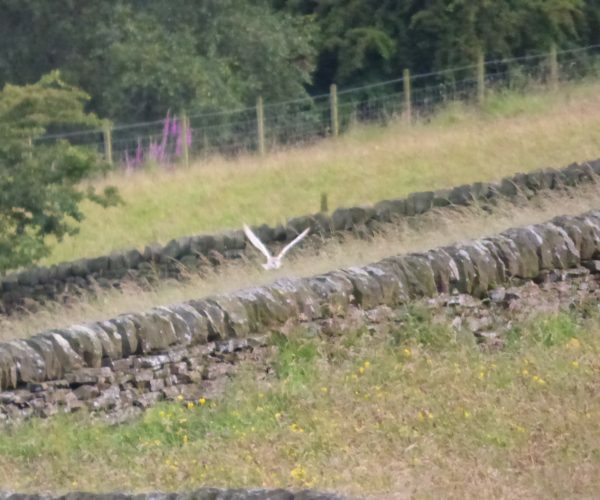 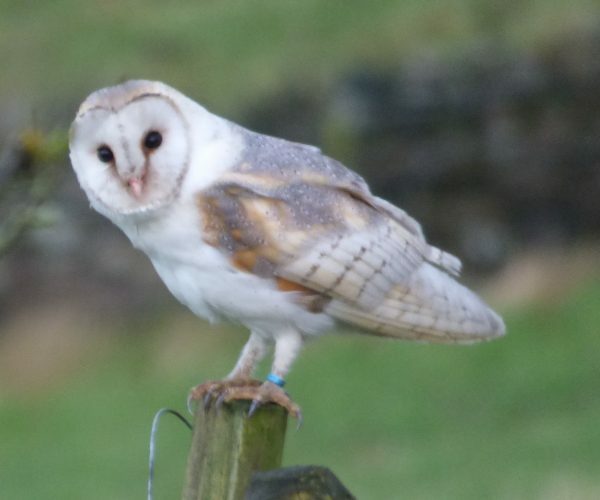 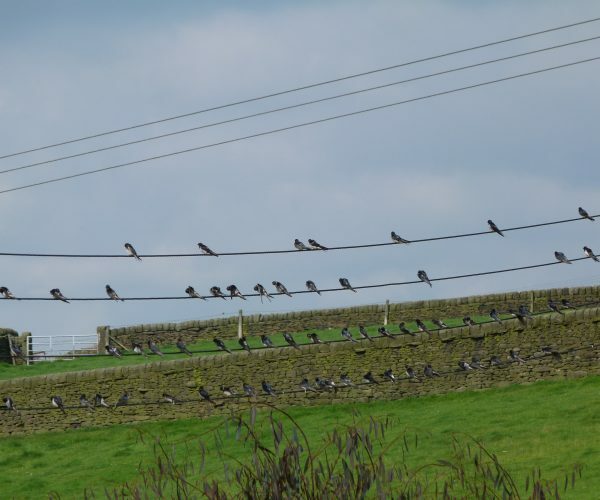 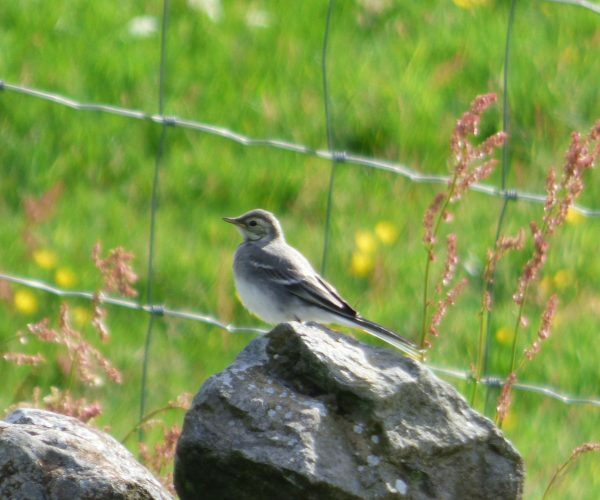 Because of its hilltop location, Elmet Farmhouse is the perfect place for birdwatching. 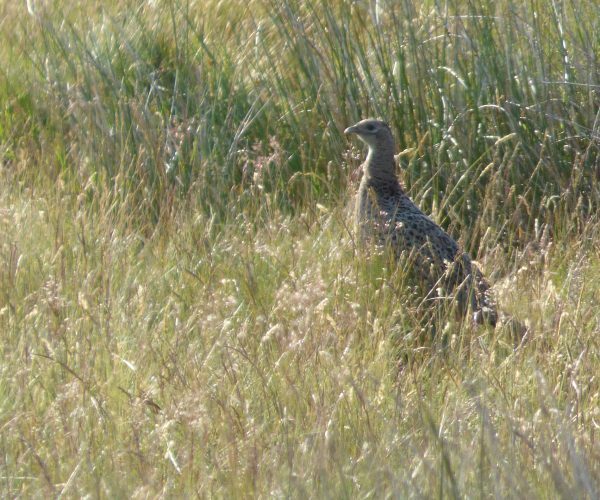 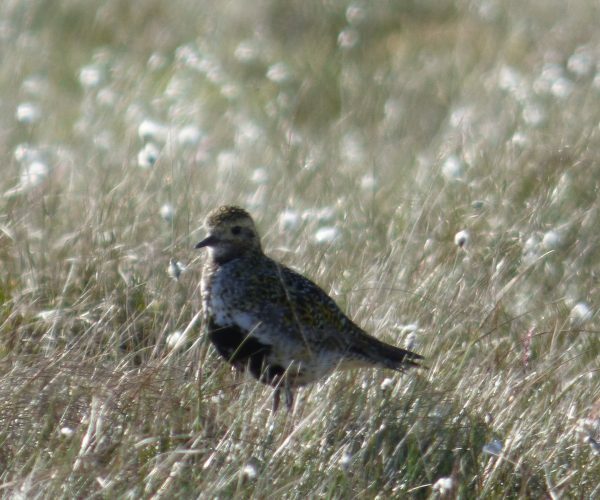 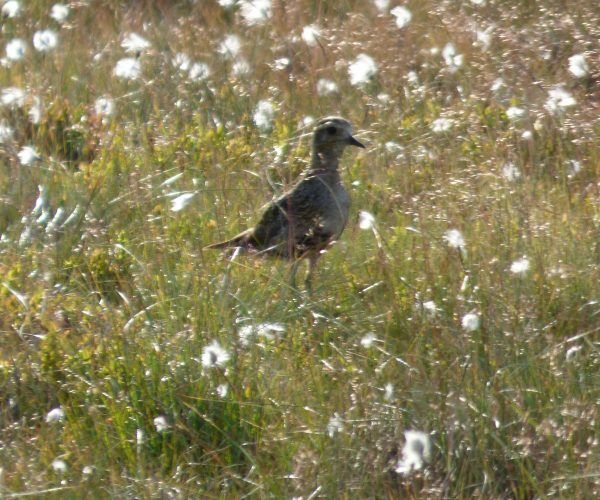 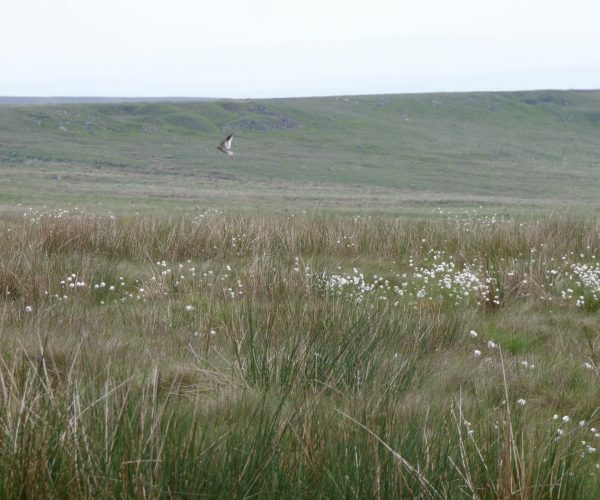 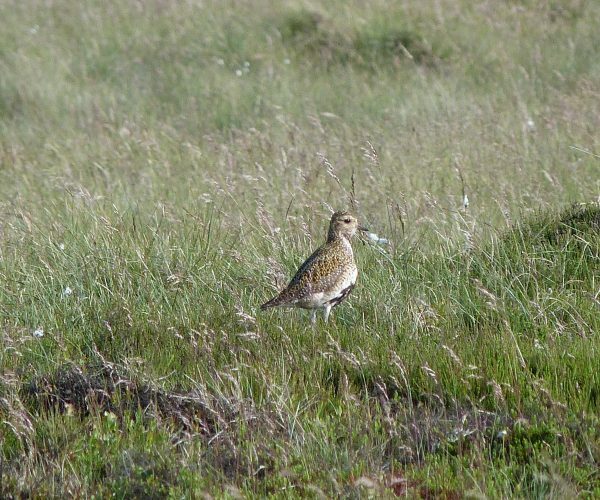 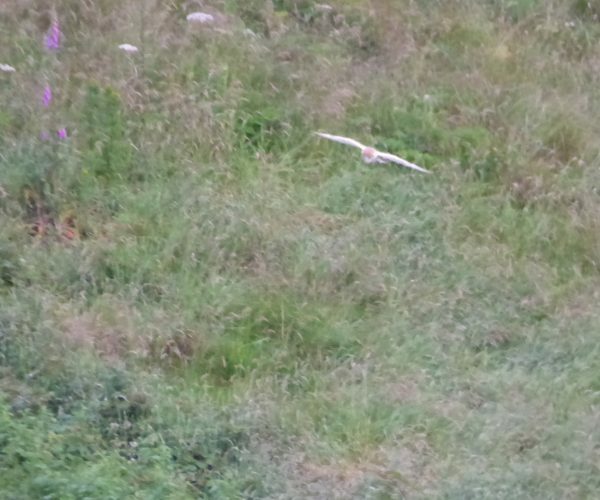 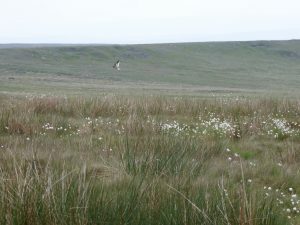 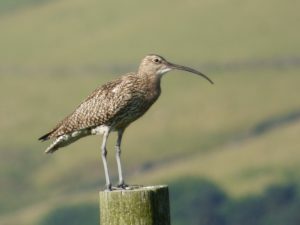 Surrounded by meadows, with woods and rivers in the valley below and open moorland on the uplands above, there’s an unusually diverse array of species in close proximity. 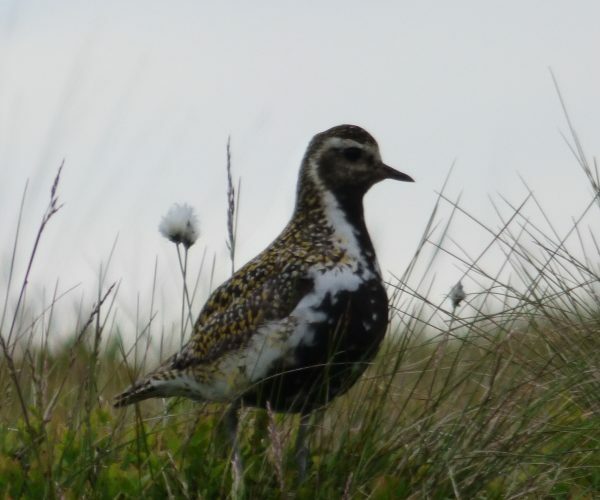 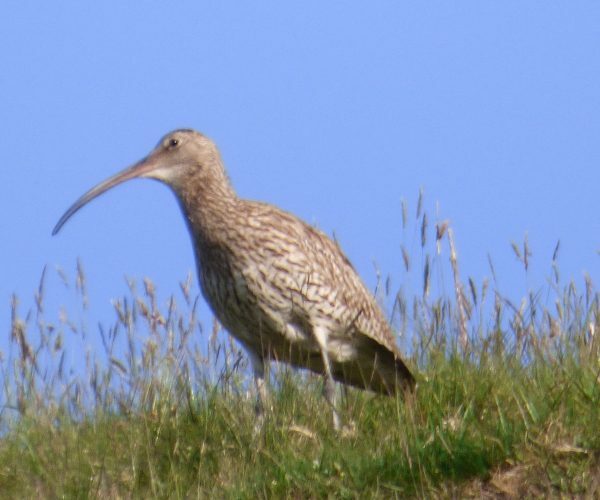 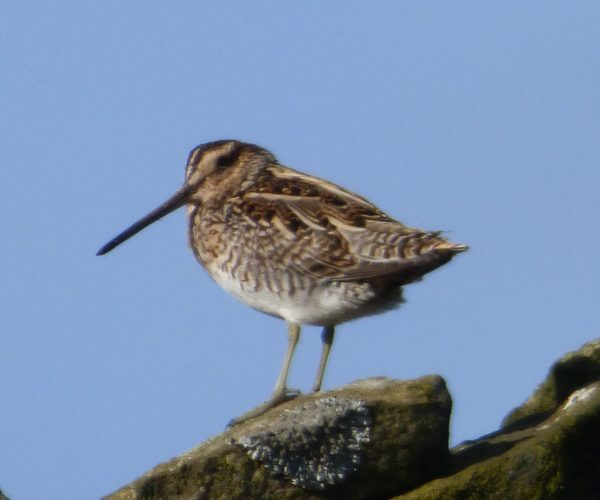 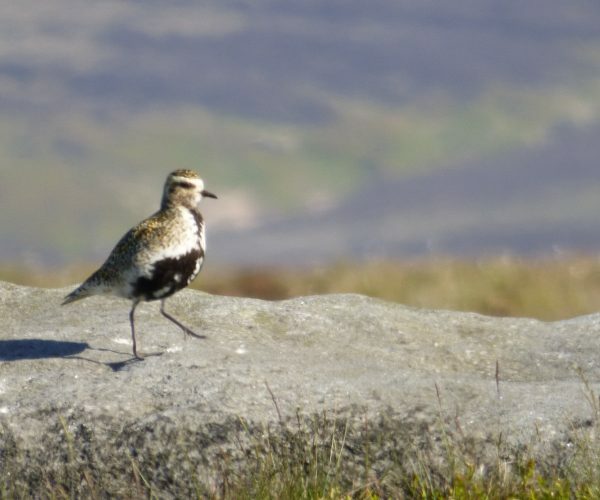 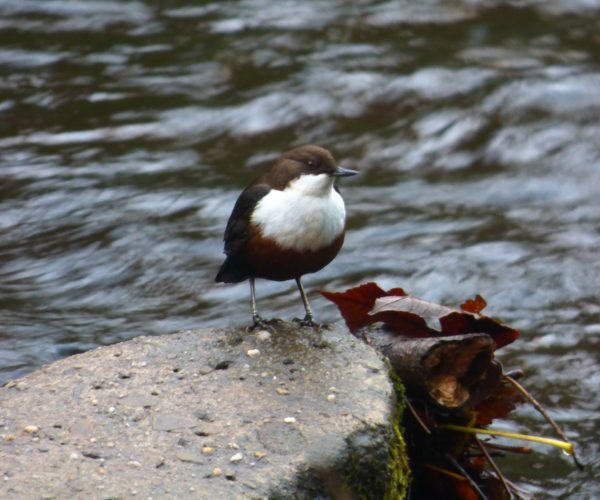 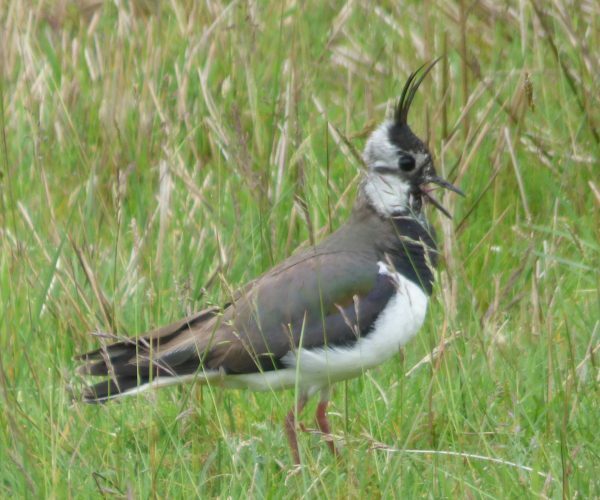 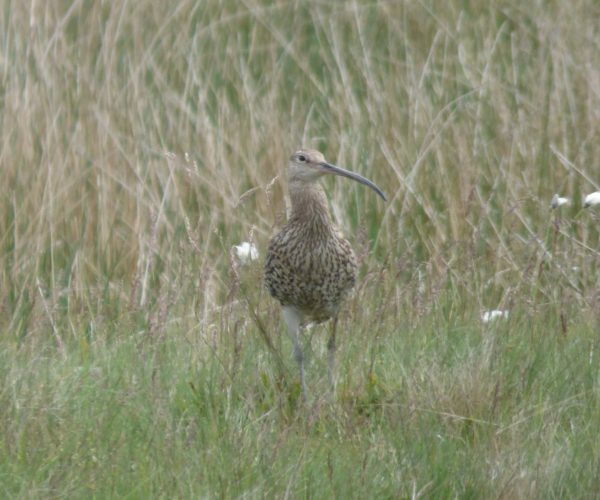 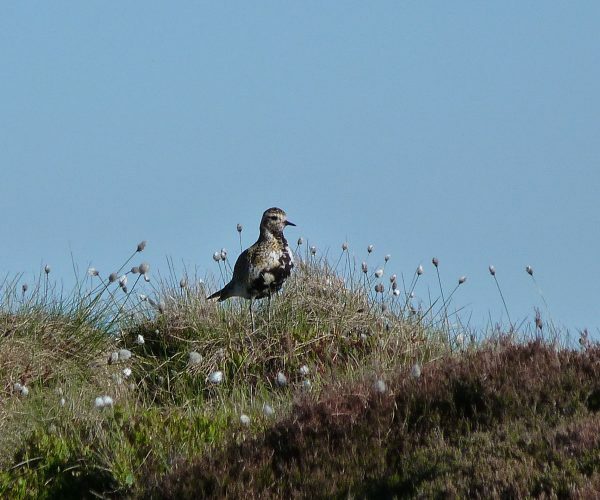 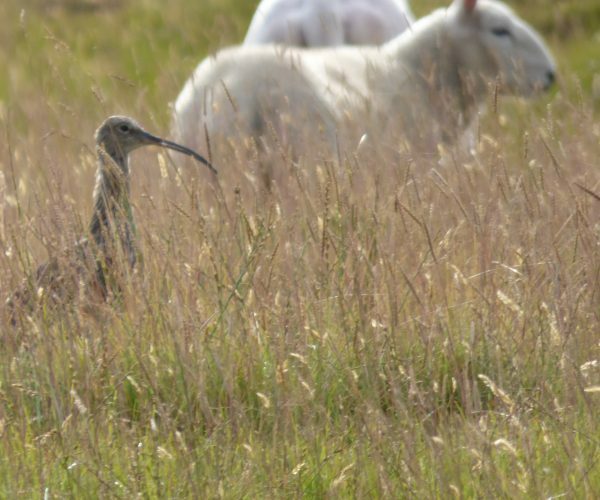 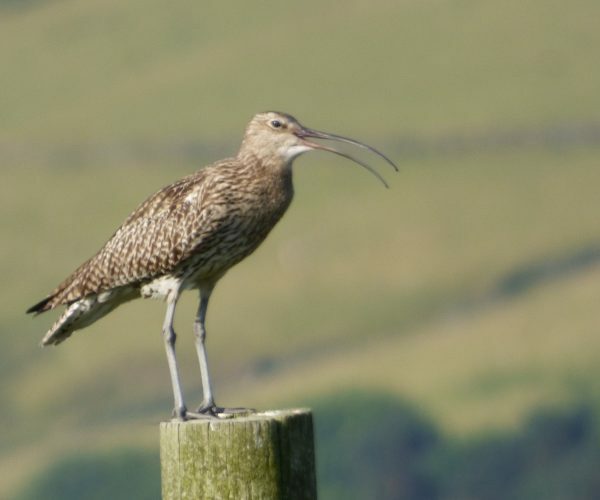 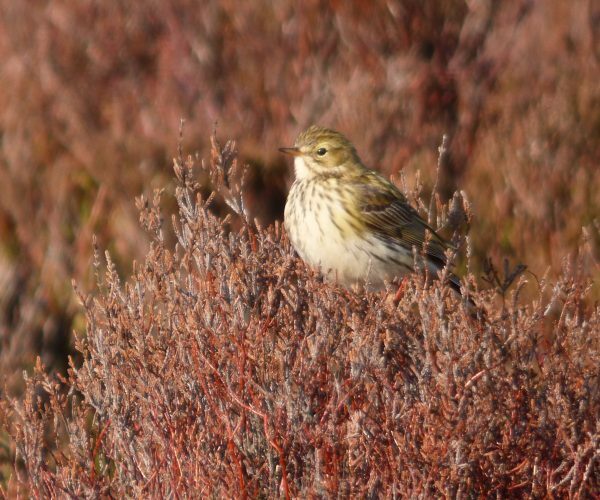 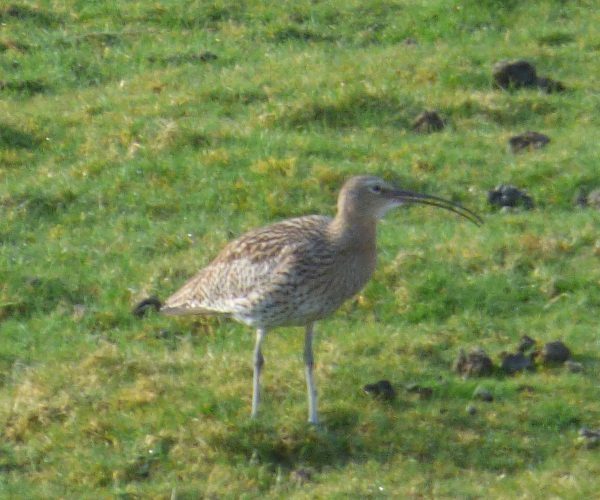 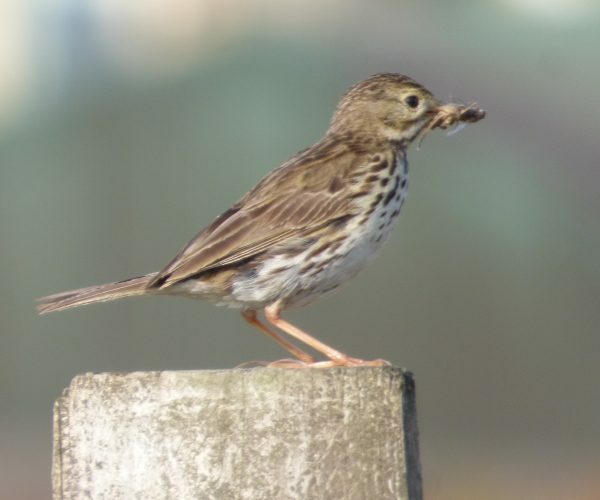 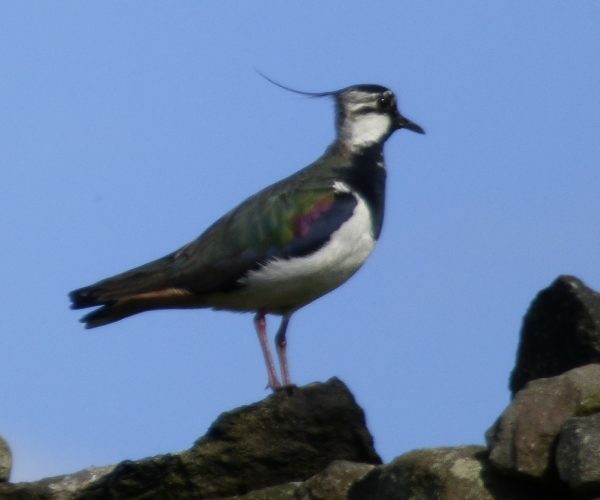 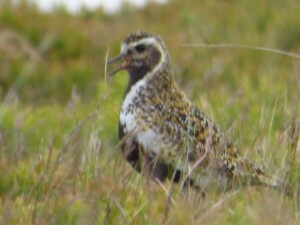 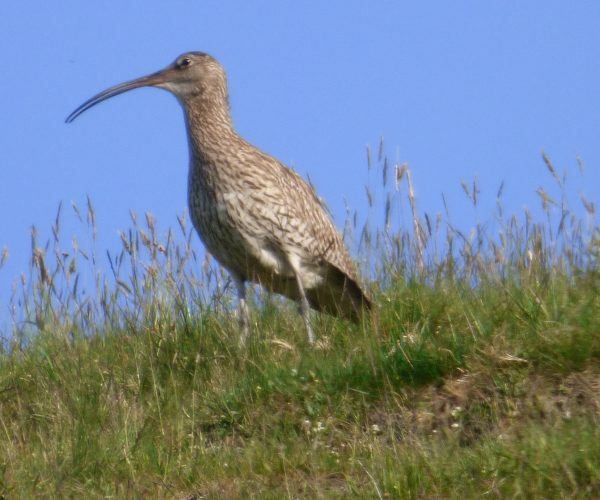 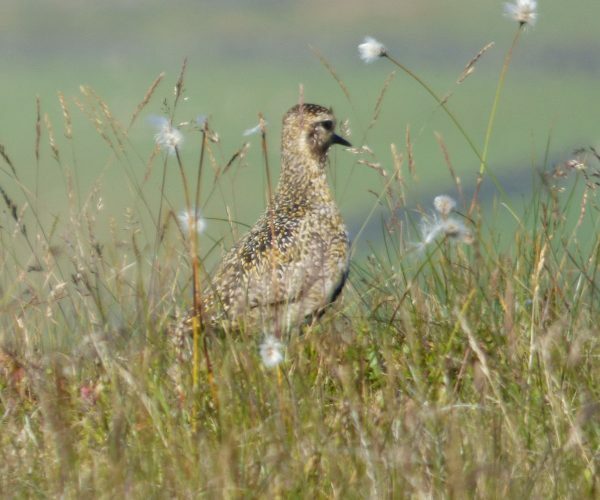 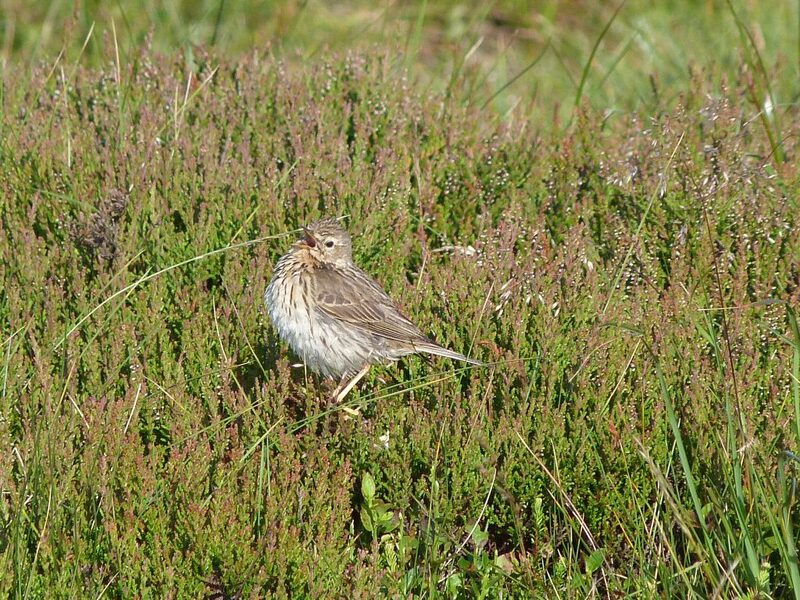 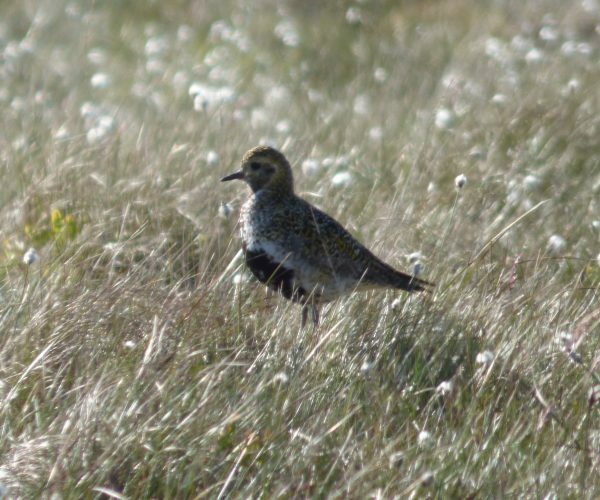 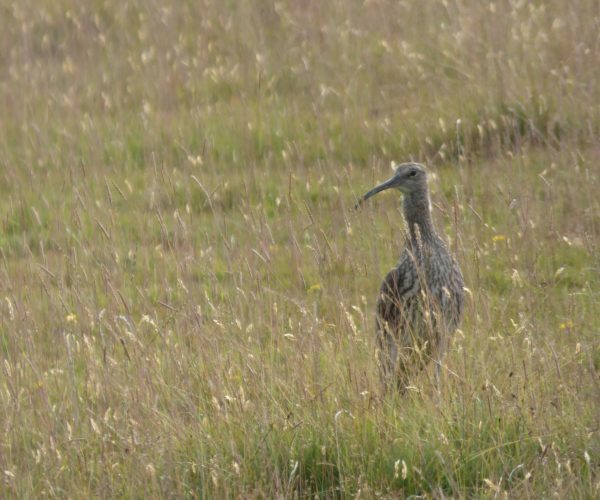 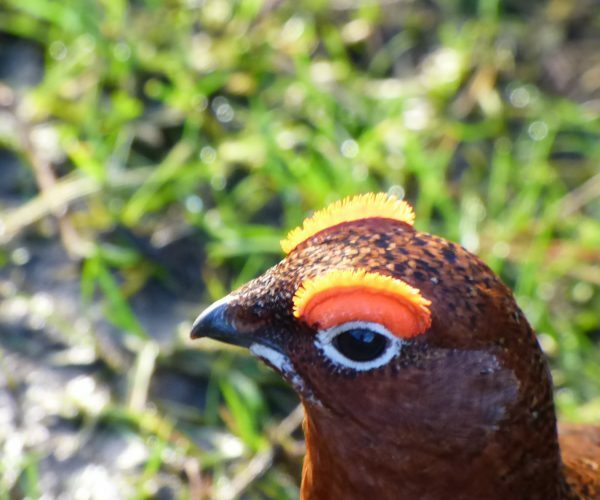 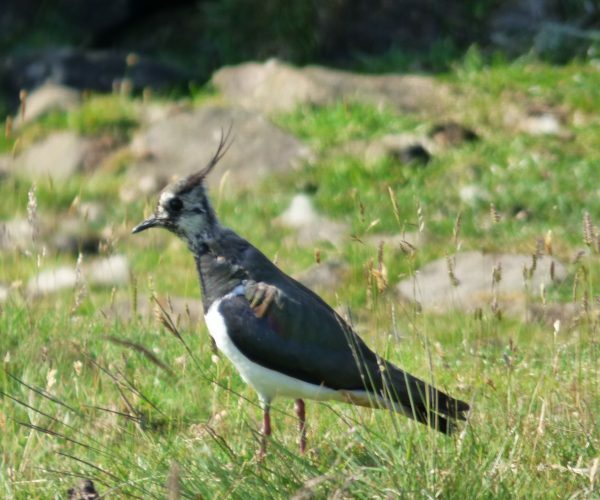 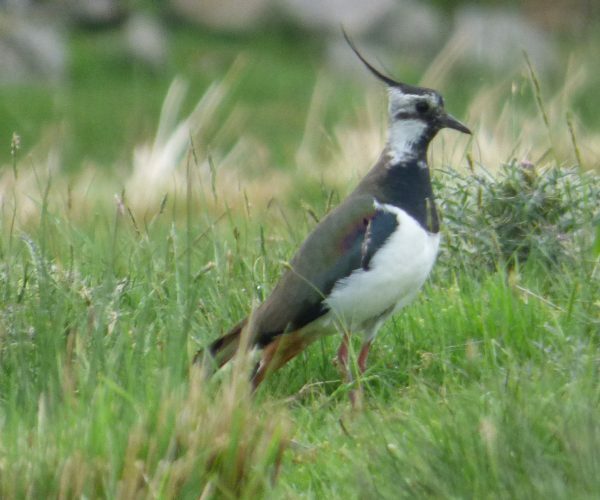 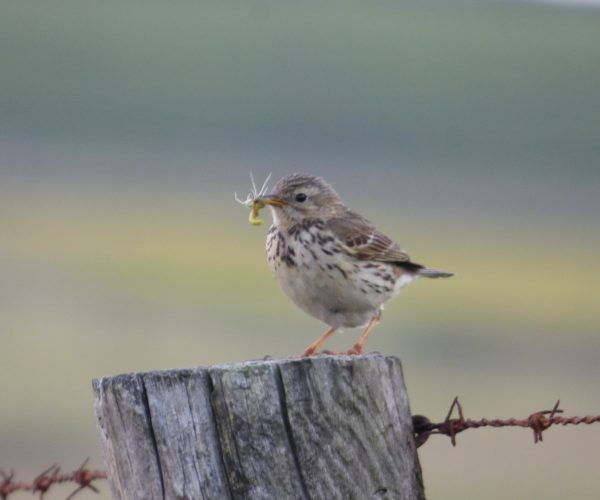 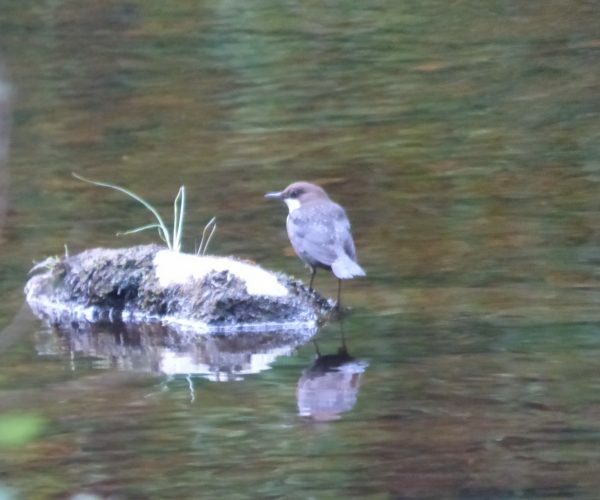 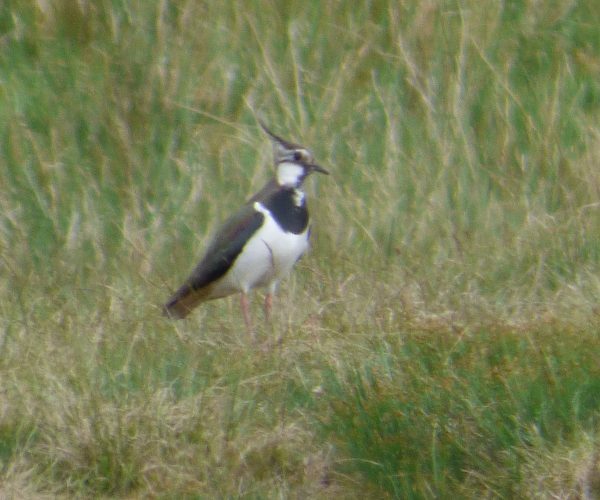 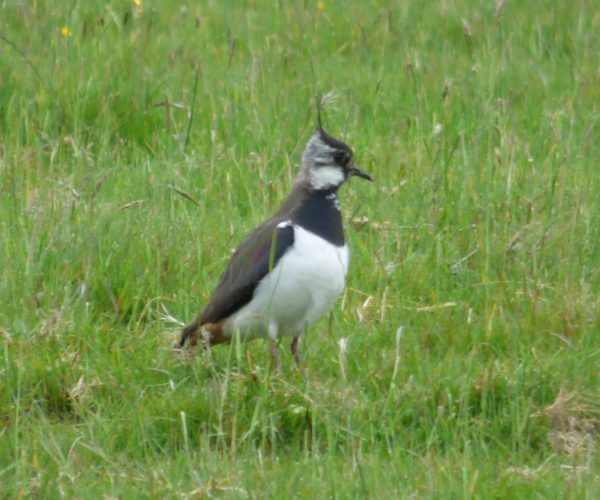 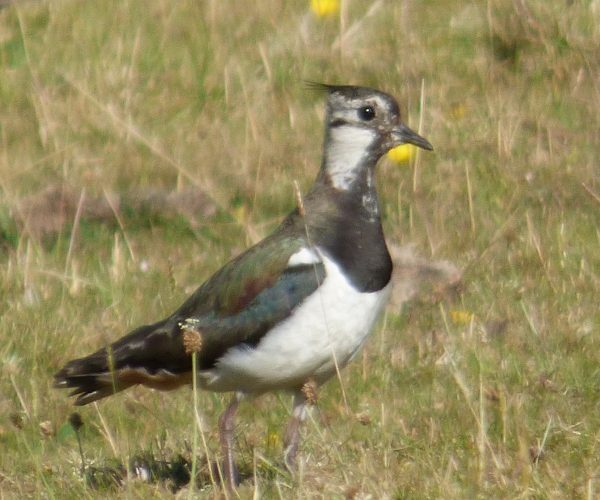 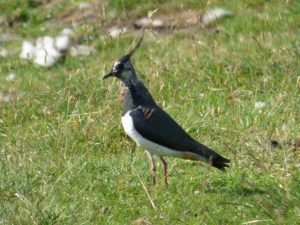 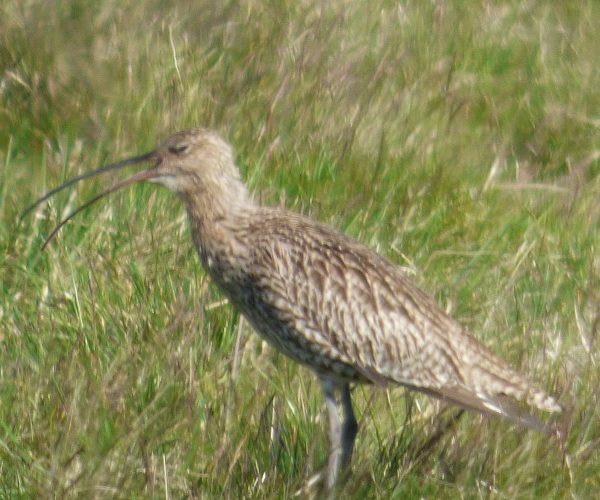 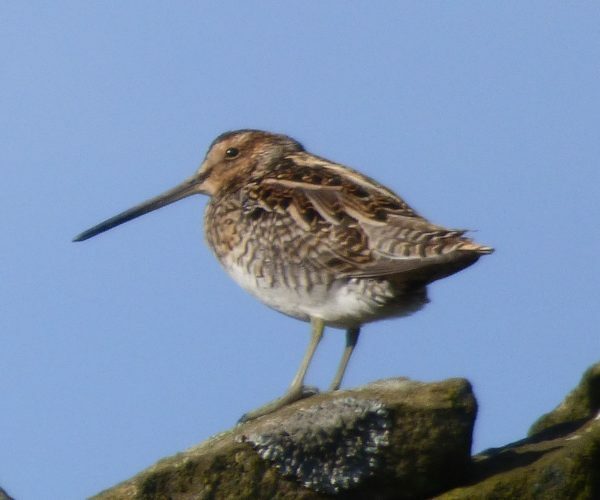 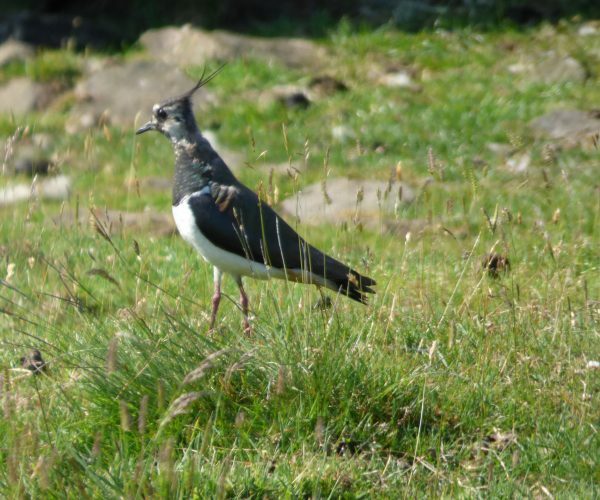 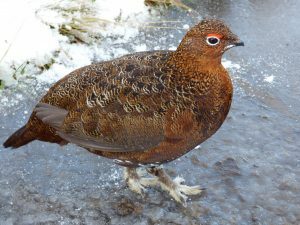 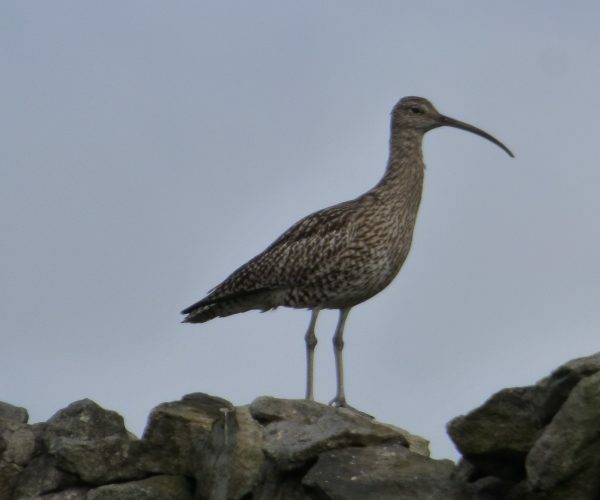 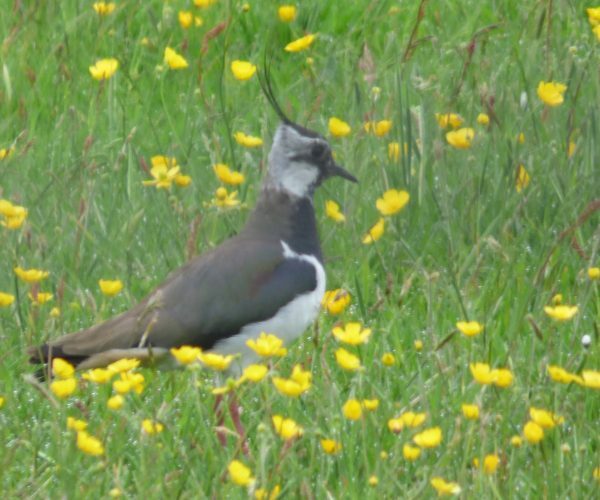 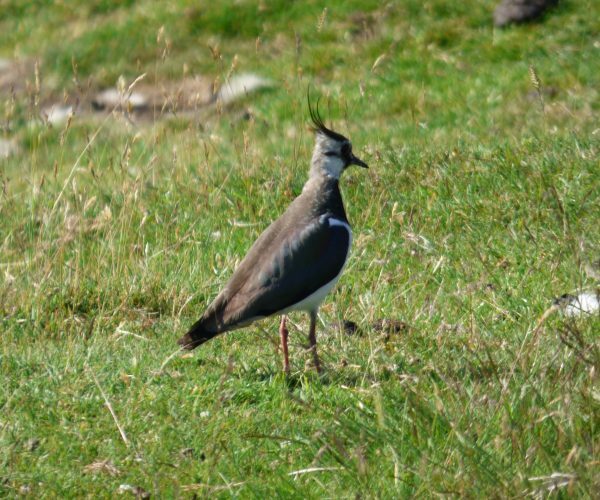 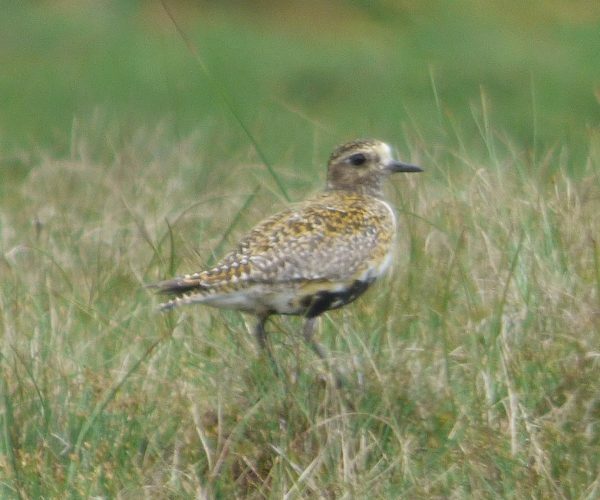 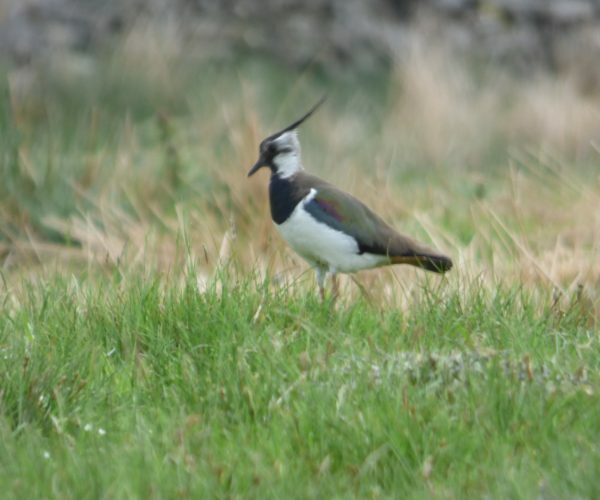 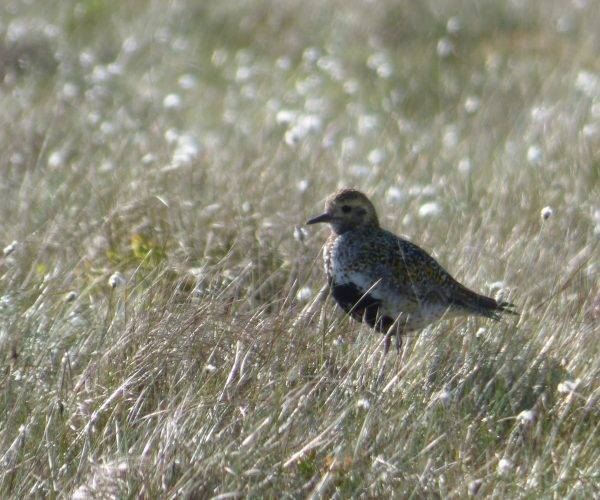 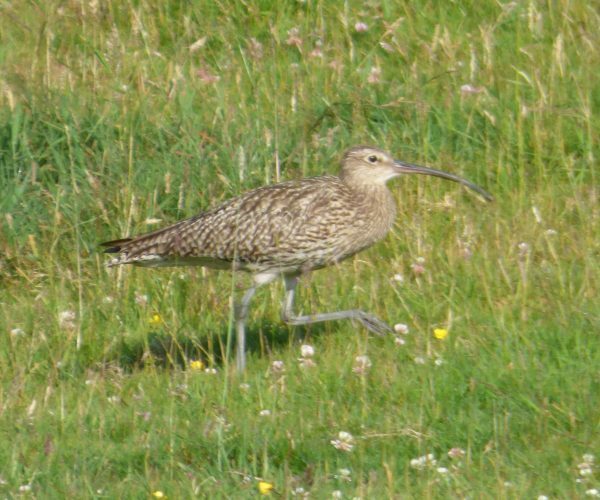 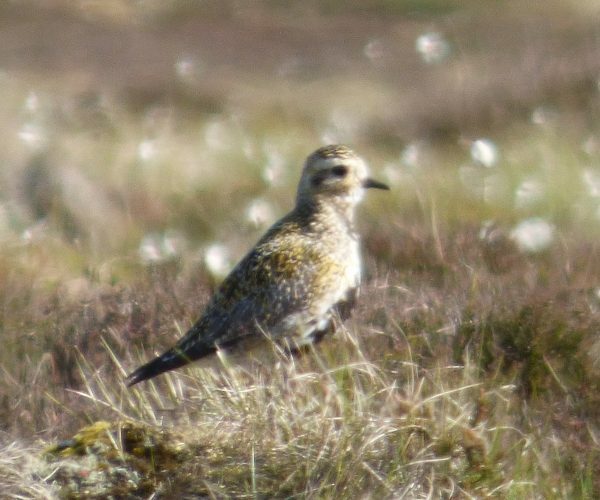 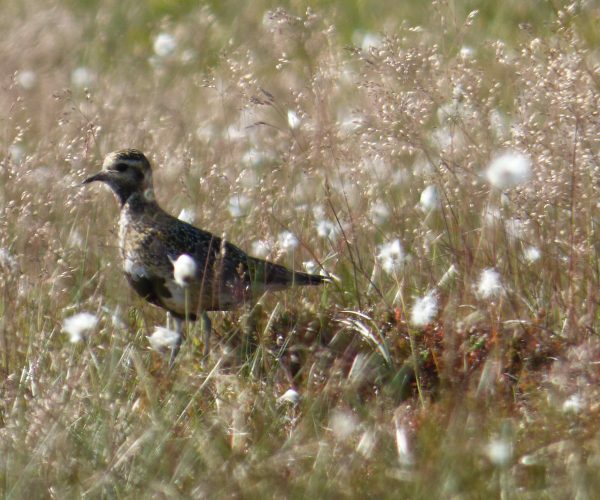 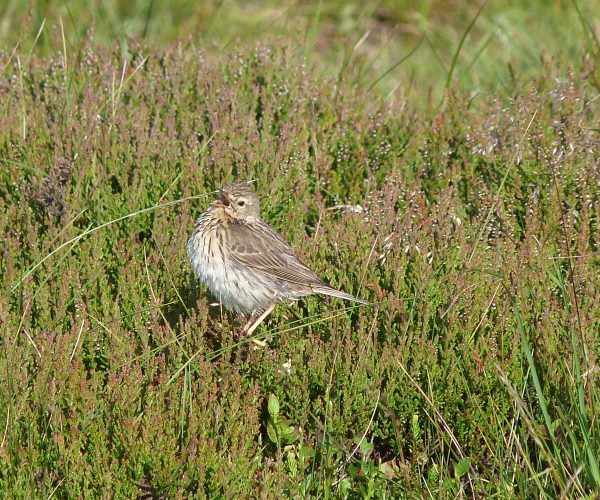 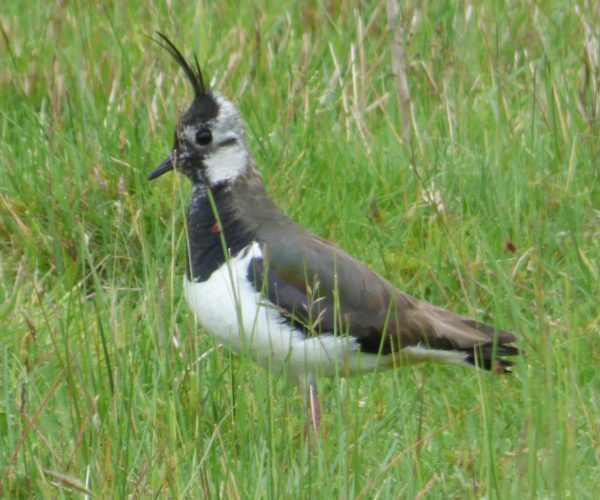 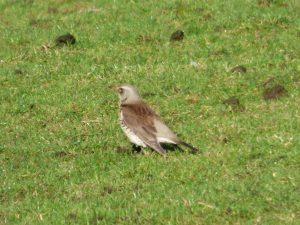 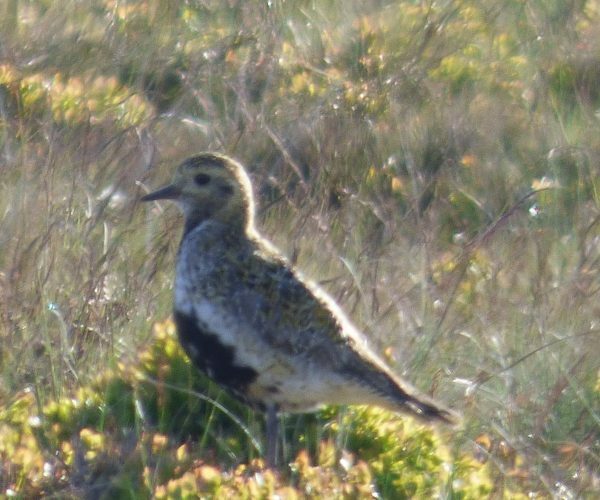 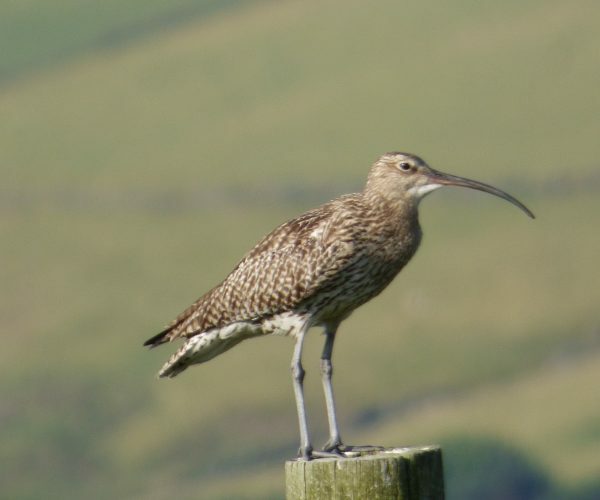 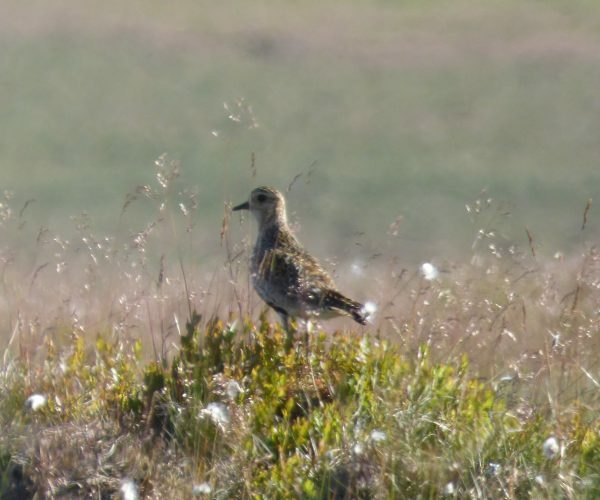 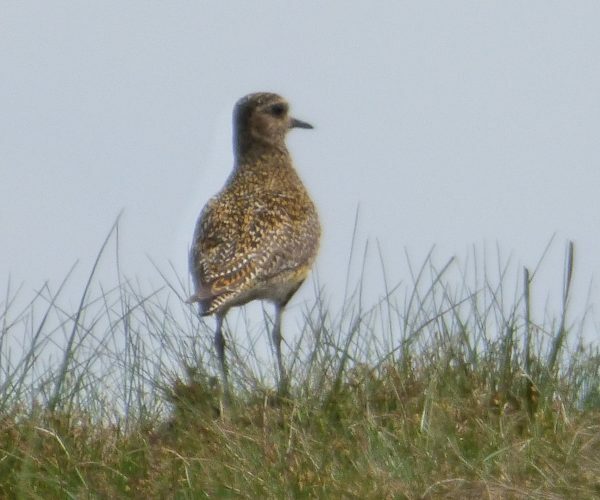 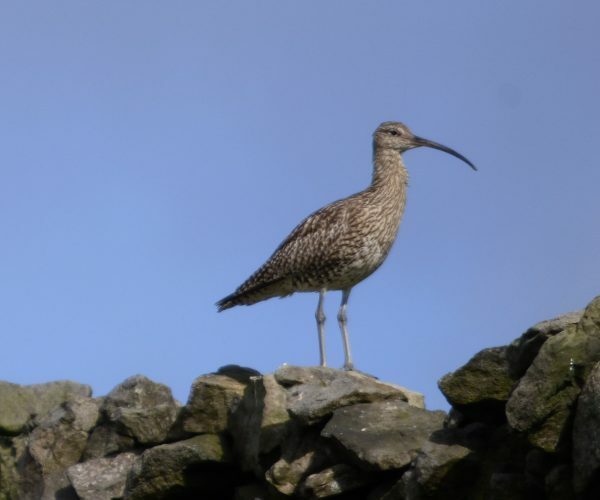 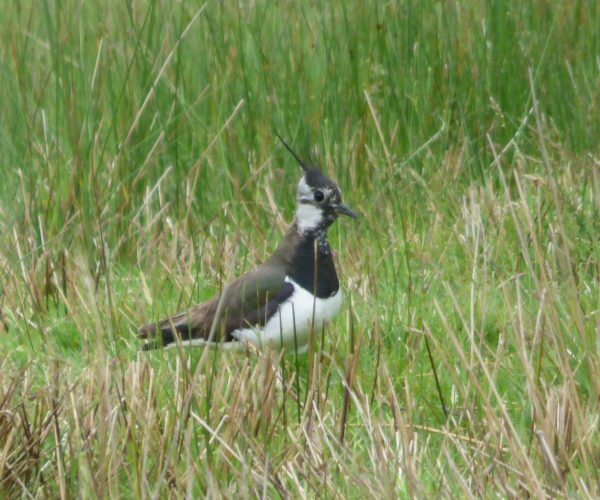 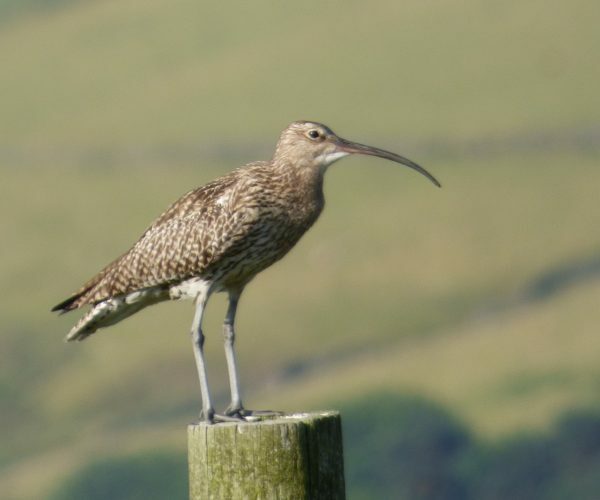 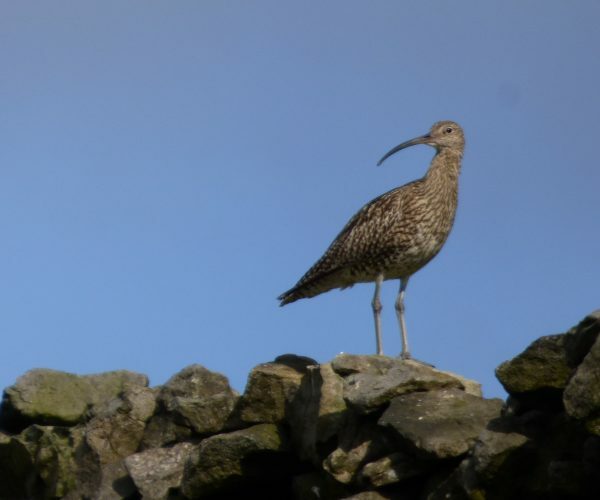 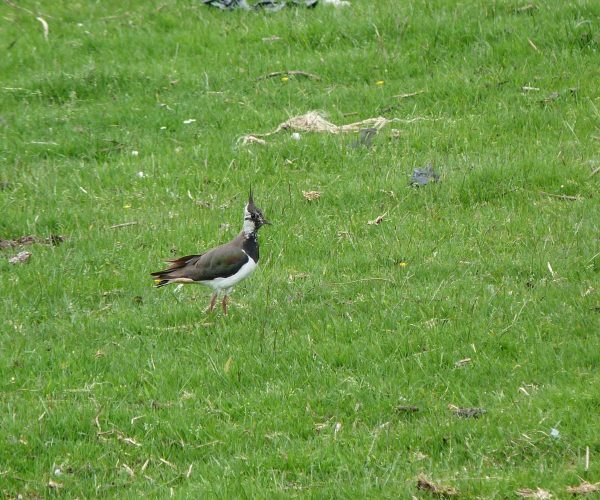 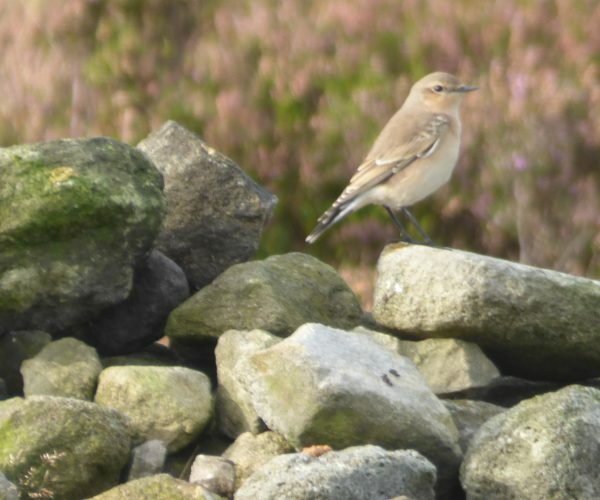 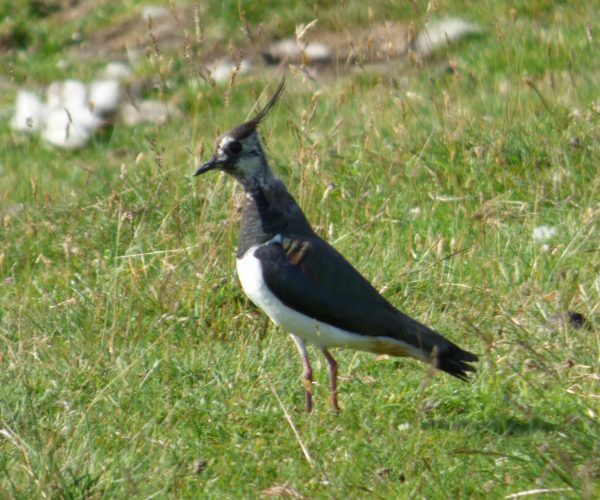 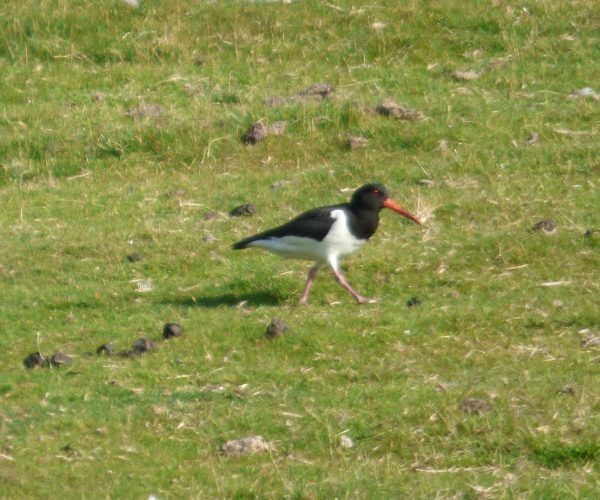 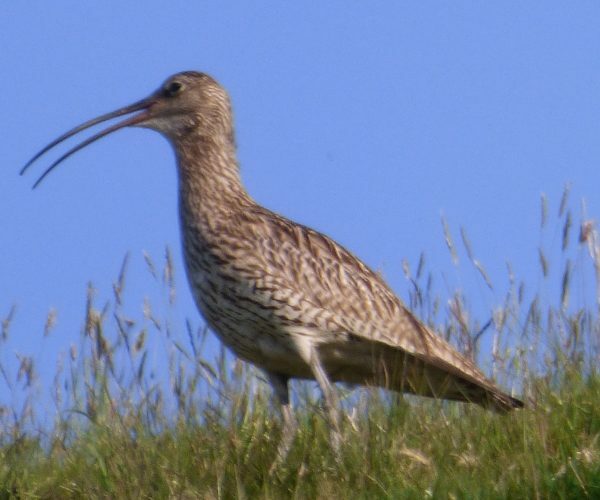 From golden plovers, lapwings and curlews up on ‘the tops’, to kestrels, swallows and pheasants in the fields, to woodpeckers, tawny owls and treecreepers in the woods and herons, dippers and grey wagtails by the river, there’s great scope for bird-watching in the Upper Calder Valley. 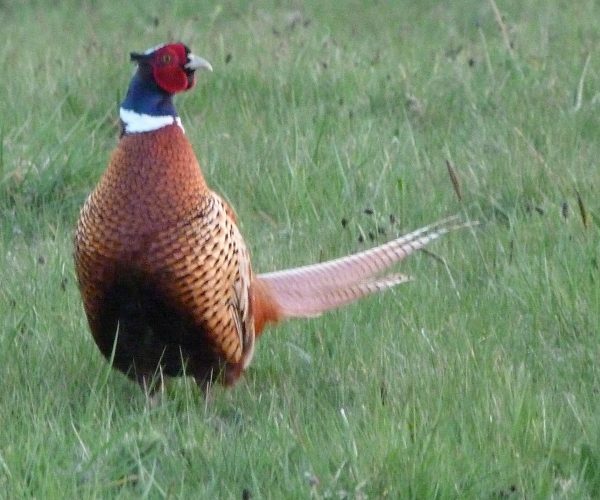 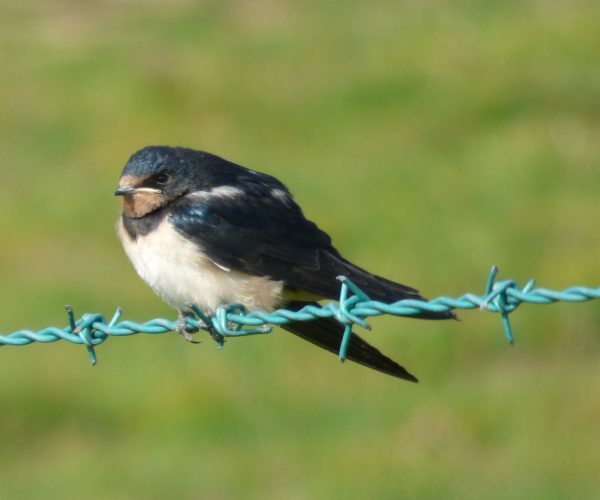 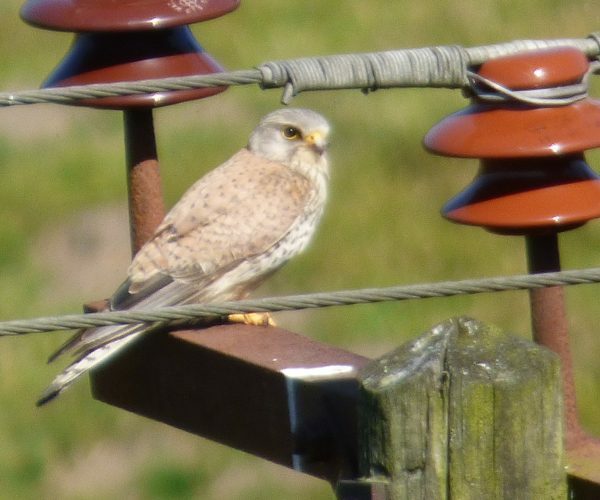 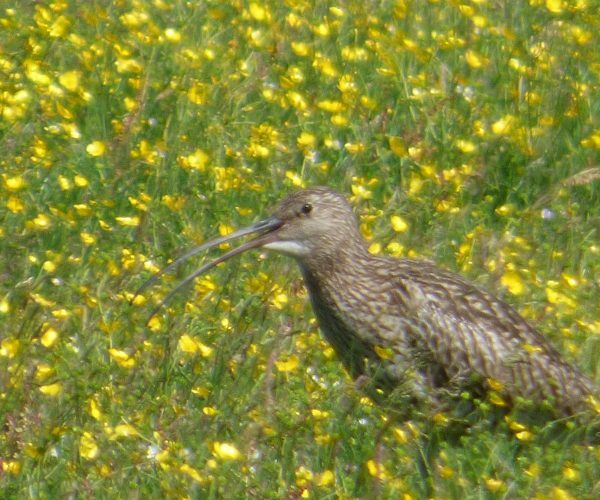 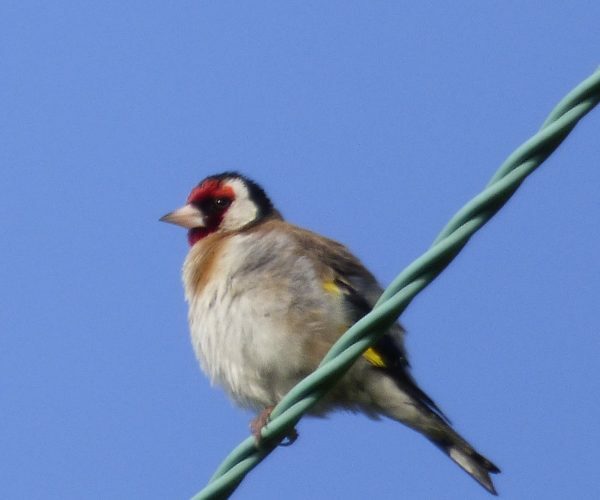 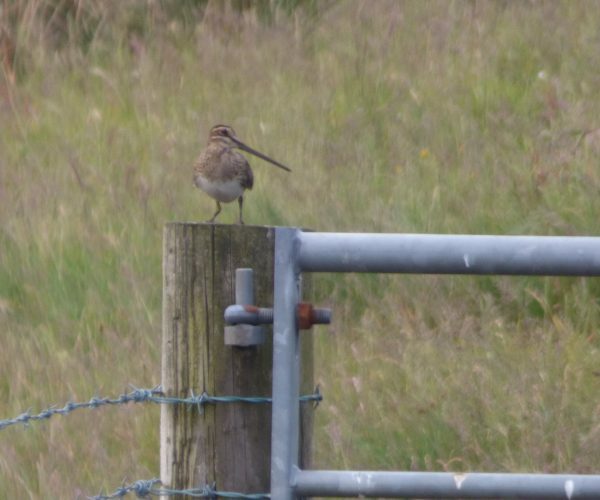 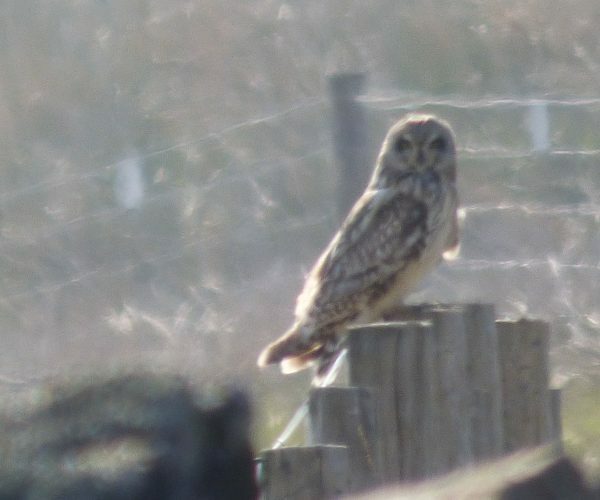 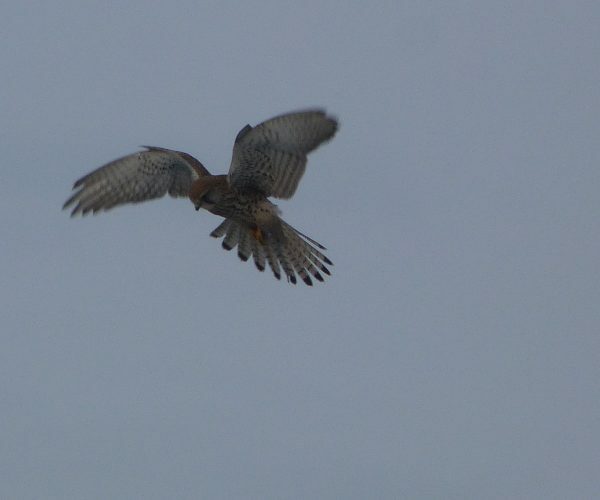 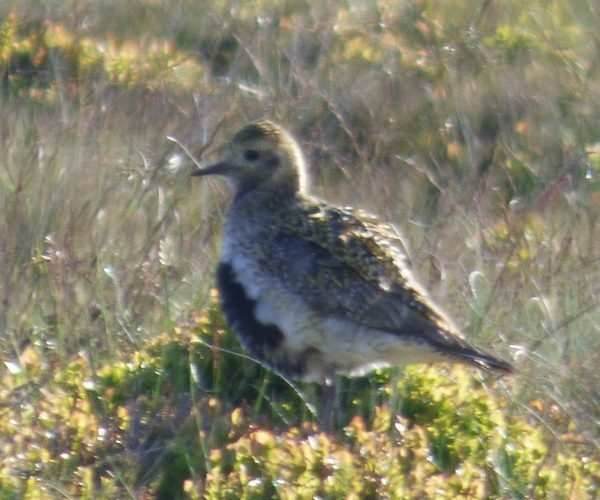 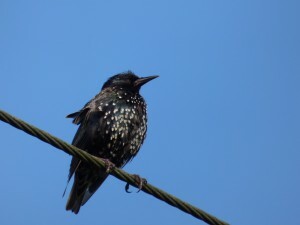 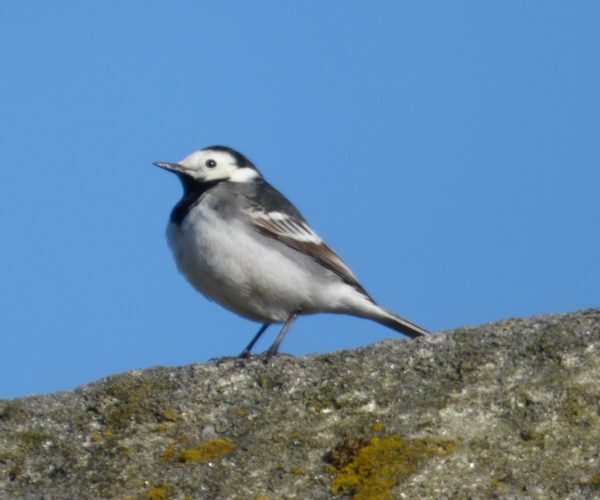 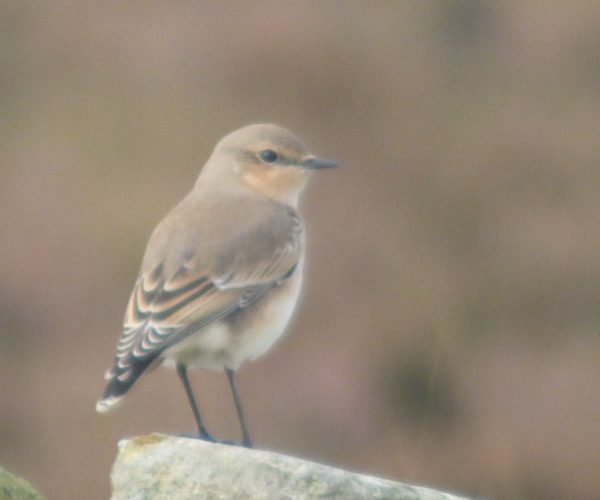 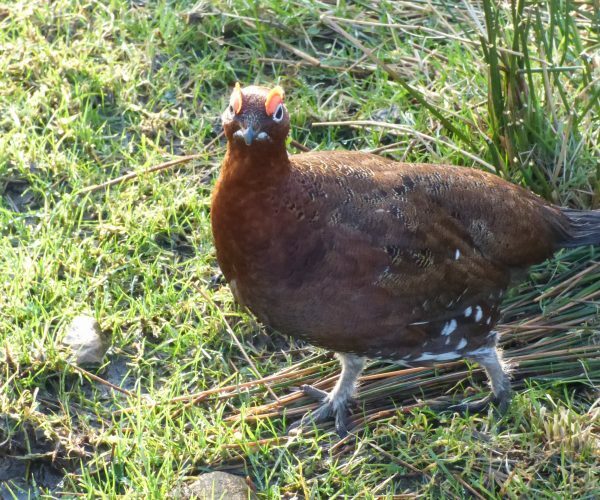 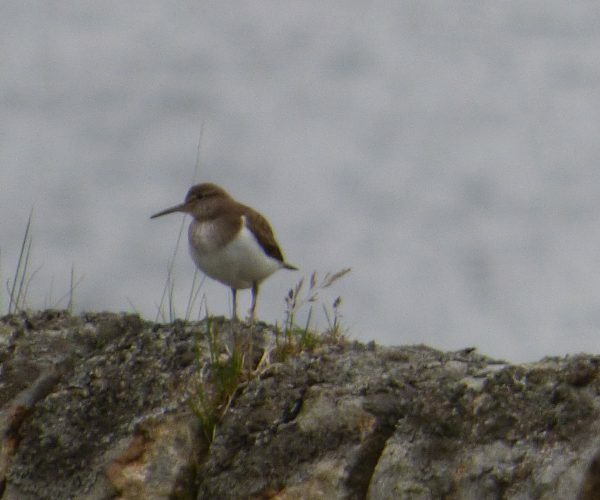 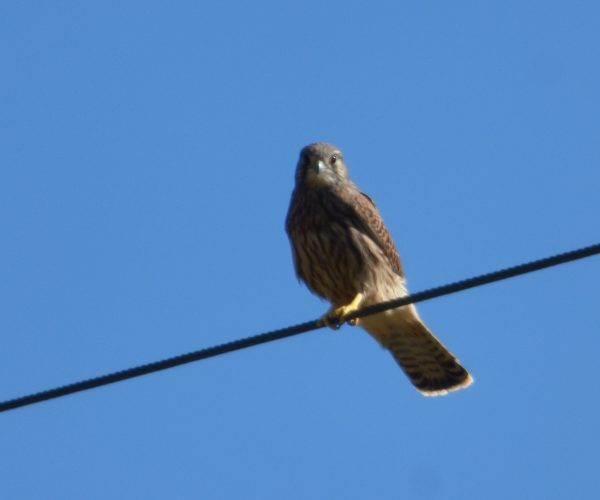 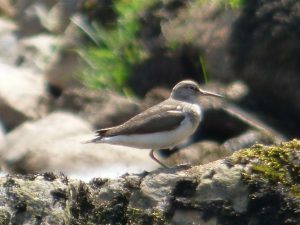 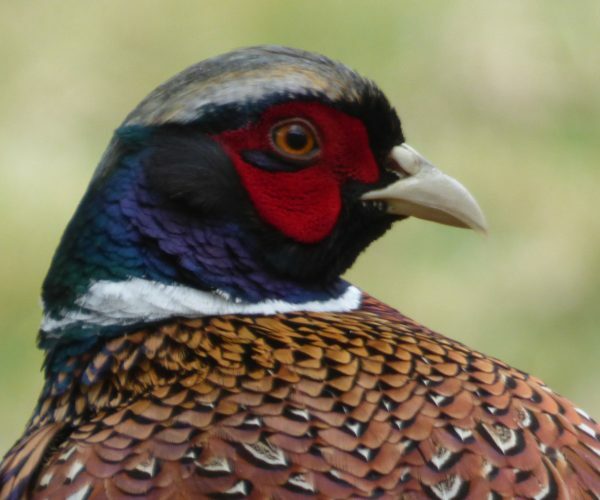 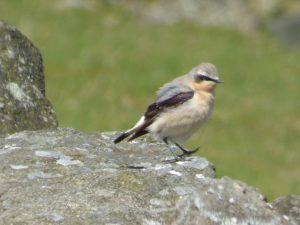 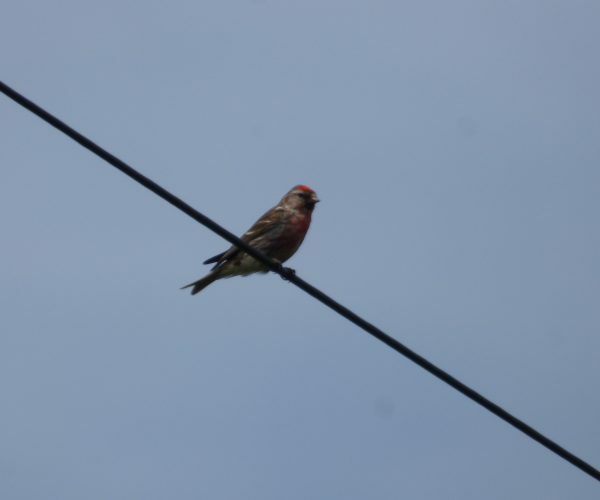 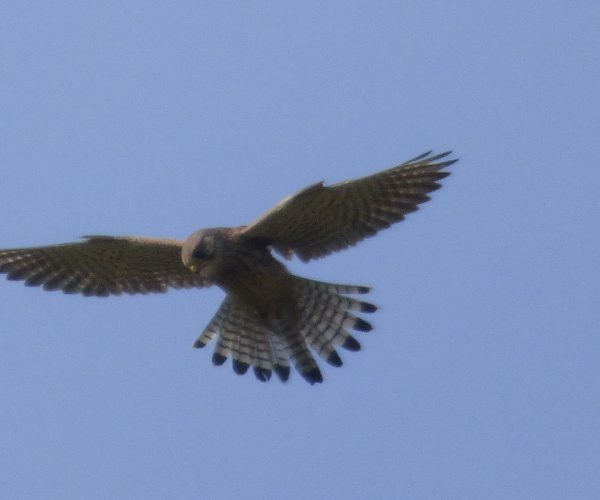 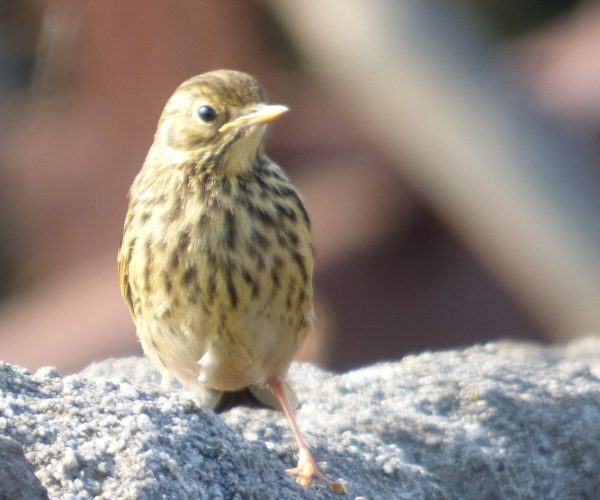 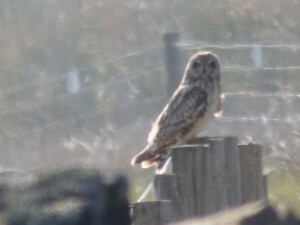 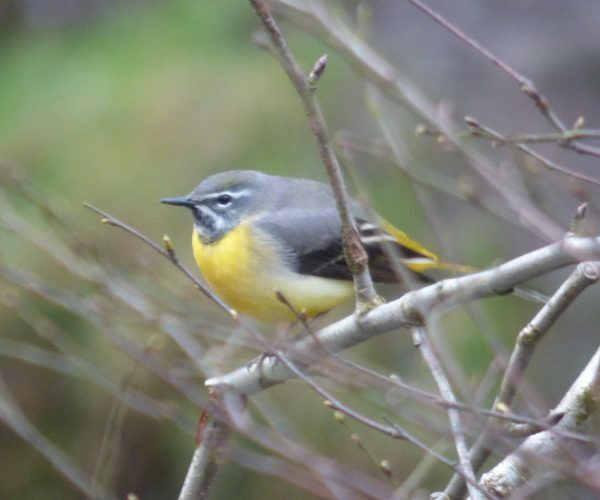 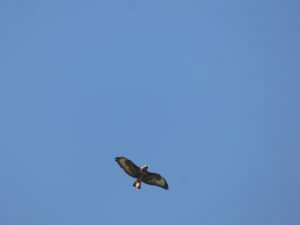 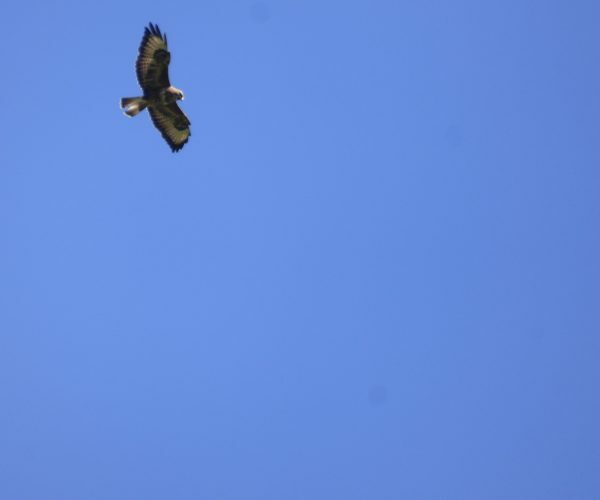 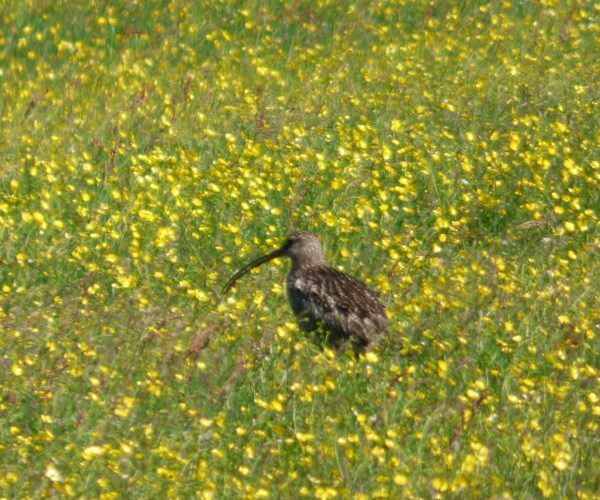 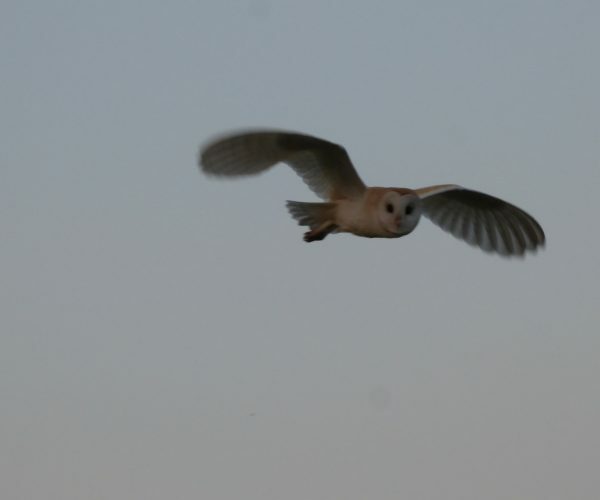 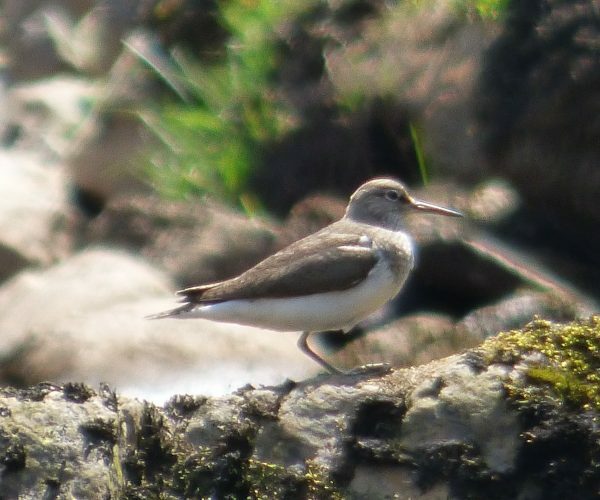 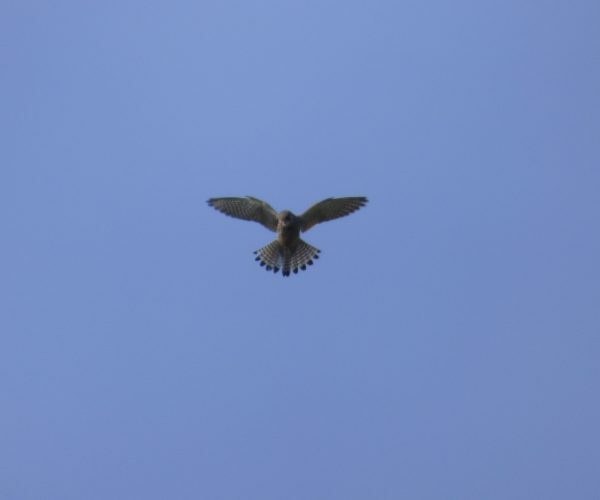 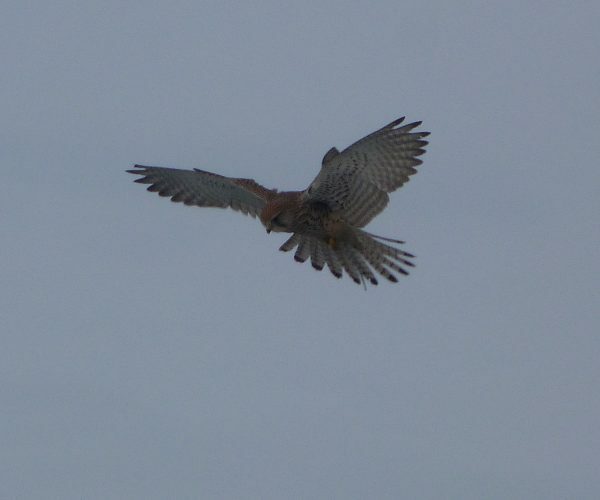 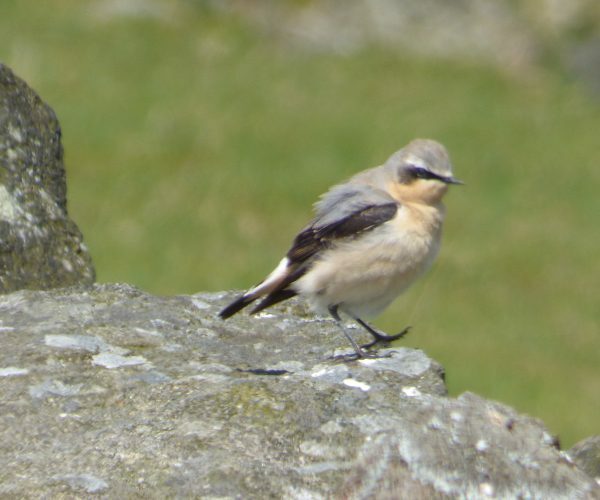 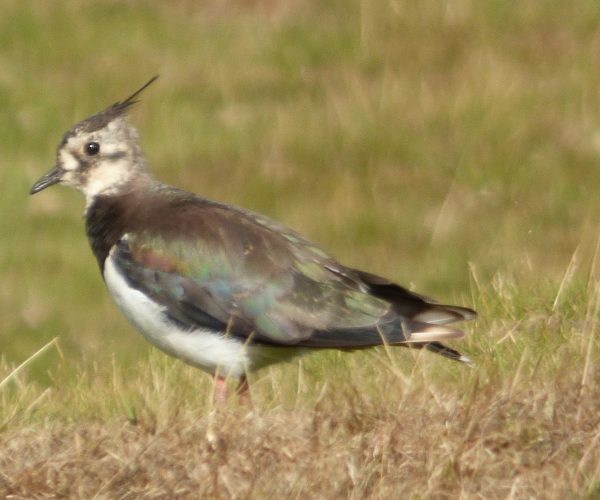 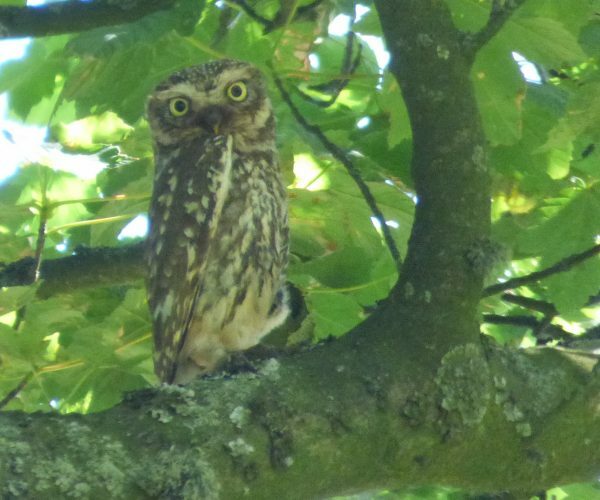 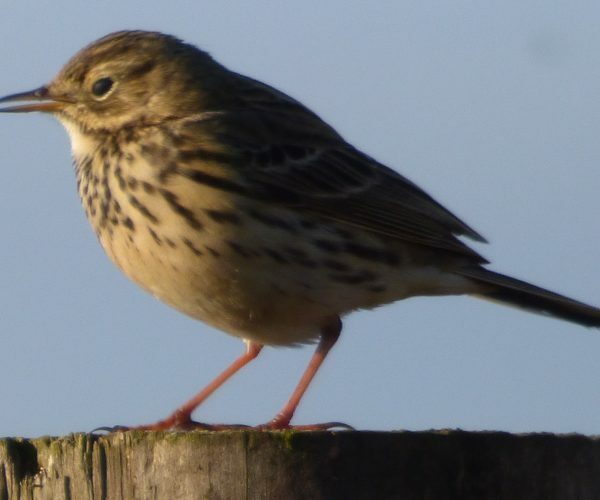 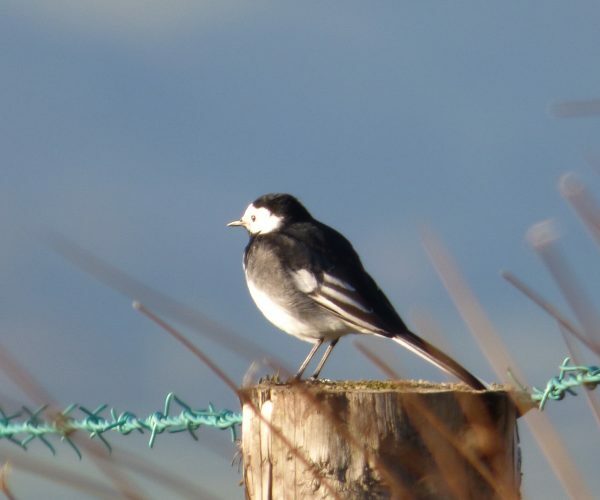 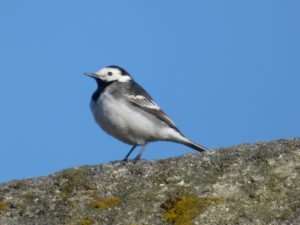 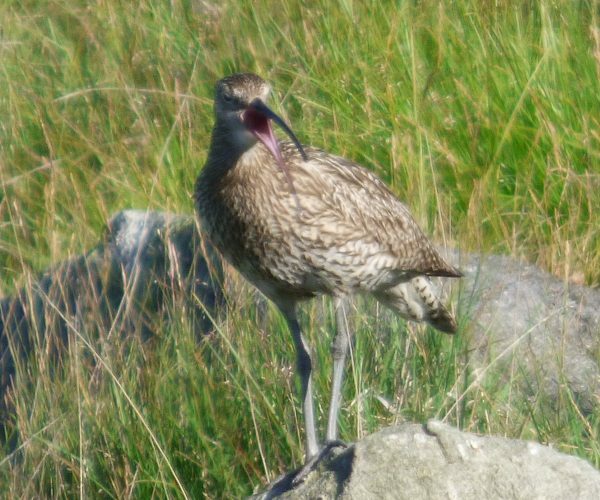 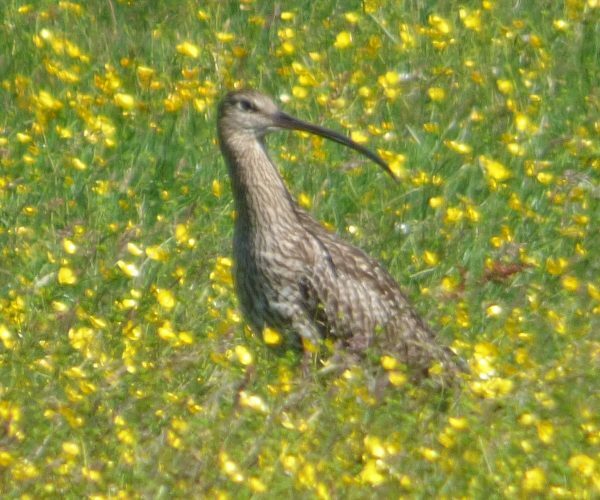 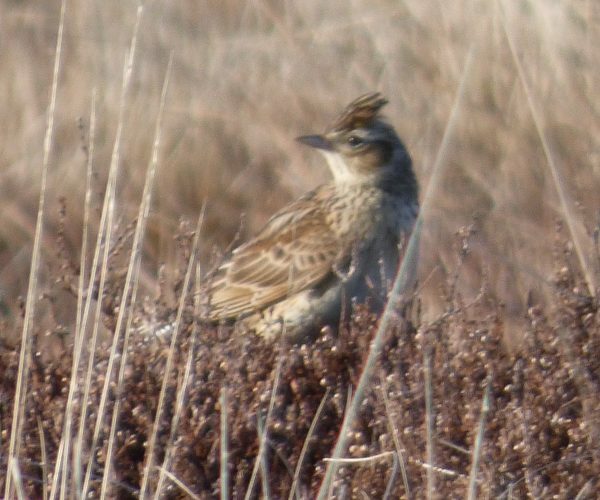 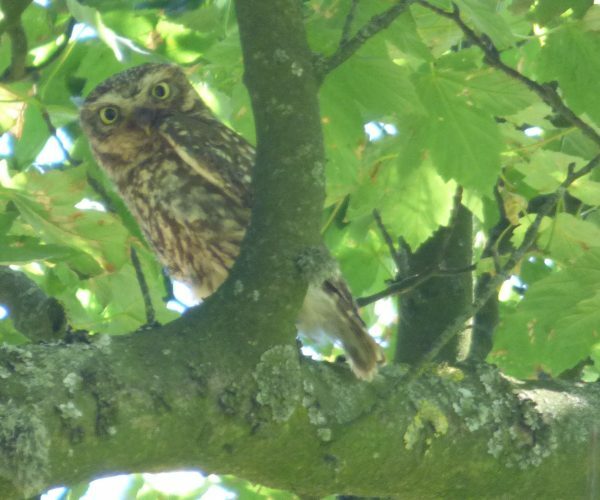 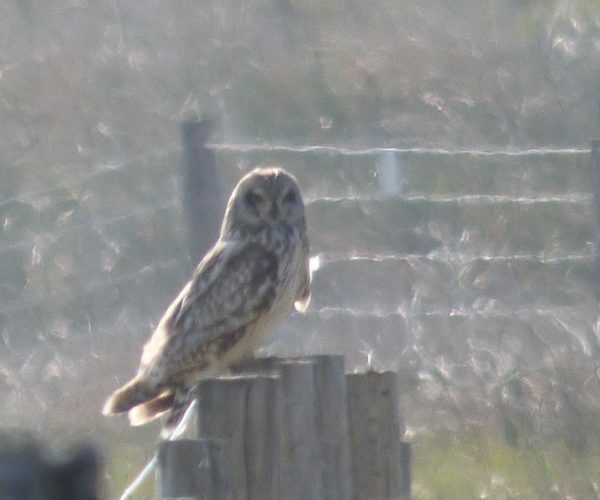 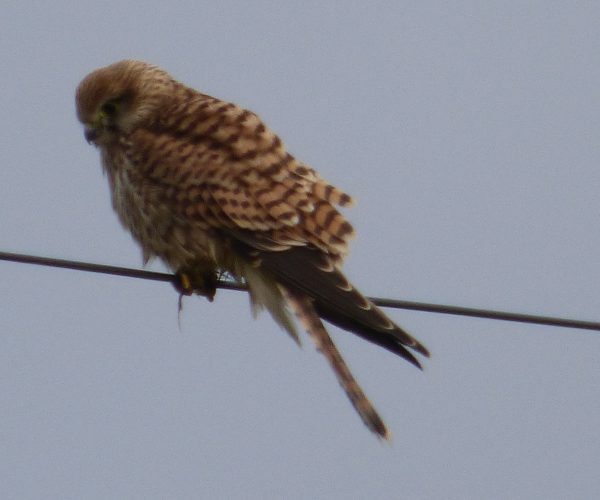 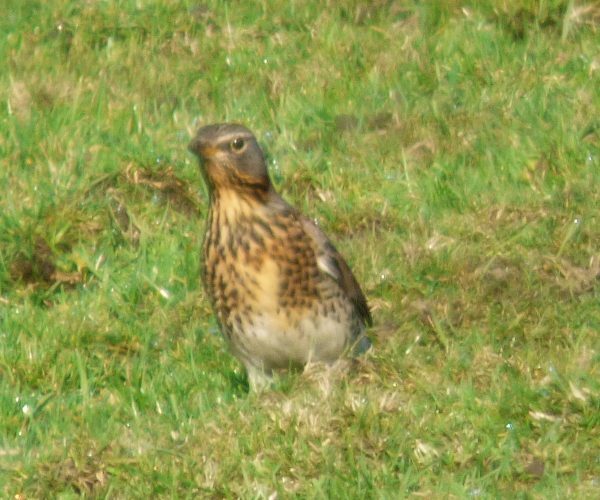 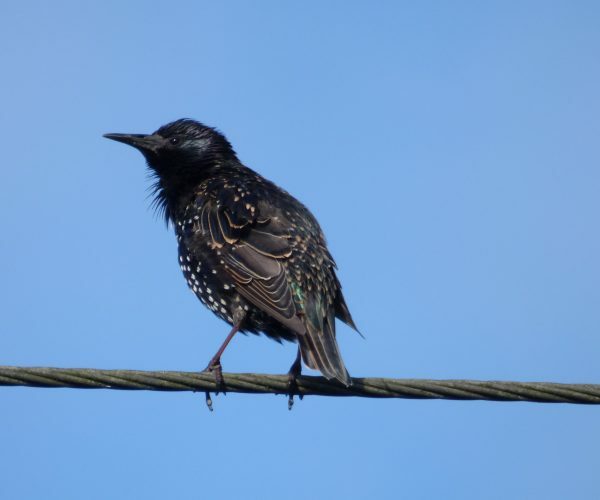 These photos record some of the birds we’ve encountered locally in the last few years.